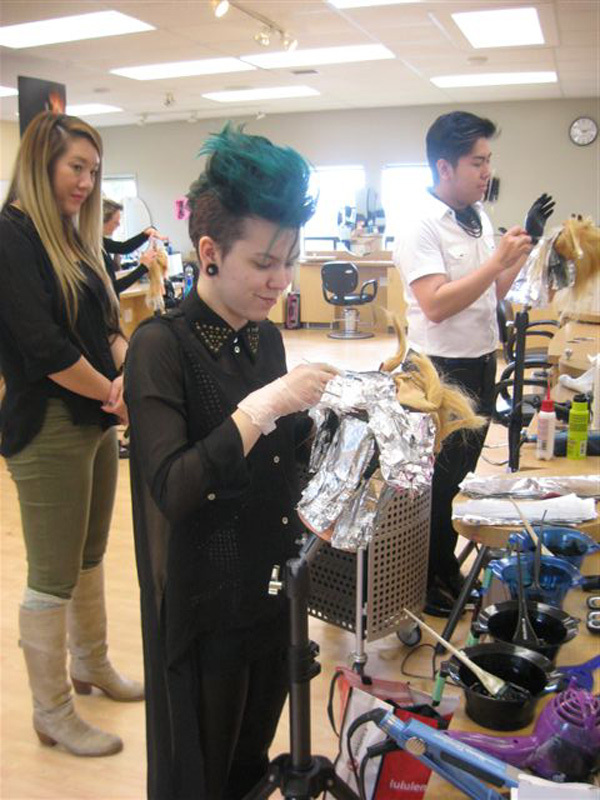 The VIU Hairdressing program provides students with high quality education in the art and science of Hairdressing at the foundation level. 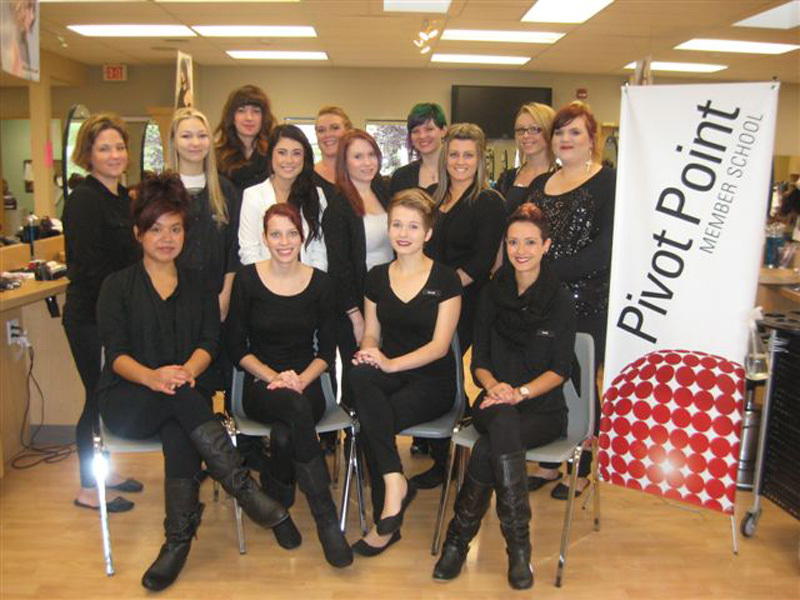 The Pivot Point Designer Approach curriculum is implemented throughout this 10-month, 1,500 hour program. 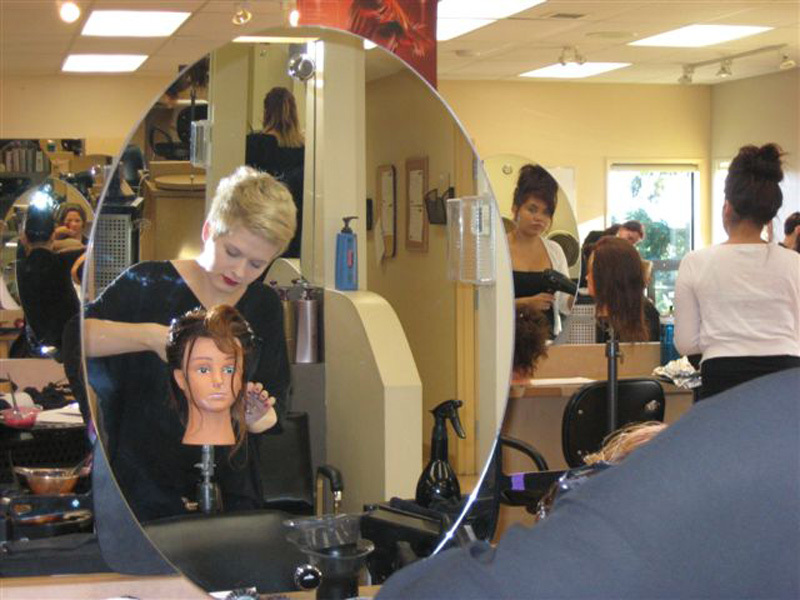 Highly educated and experienced instructors ensure that students are provided with the appropriate learning opportunities to build competency in both the theoretical and practical application of skills. 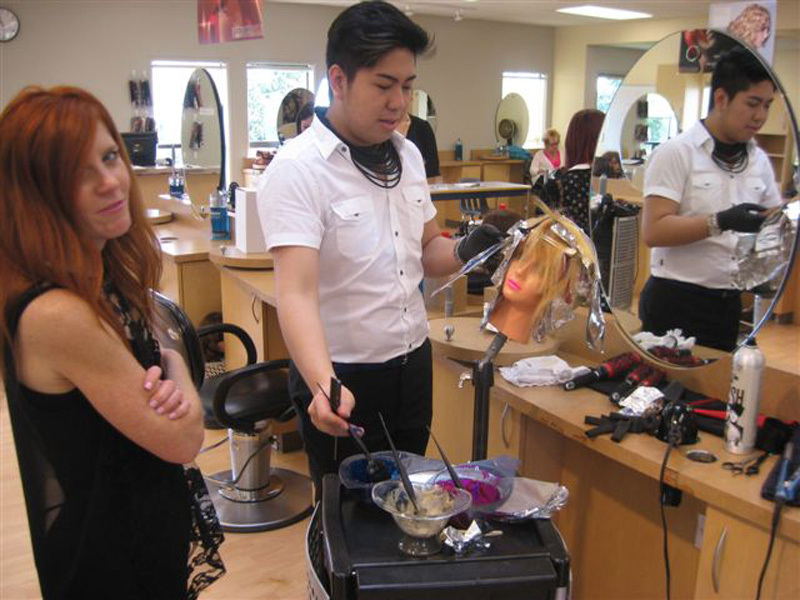 Learning is accomplished through practical instruction and student participation with equipment, tools and materials normally used in salons. 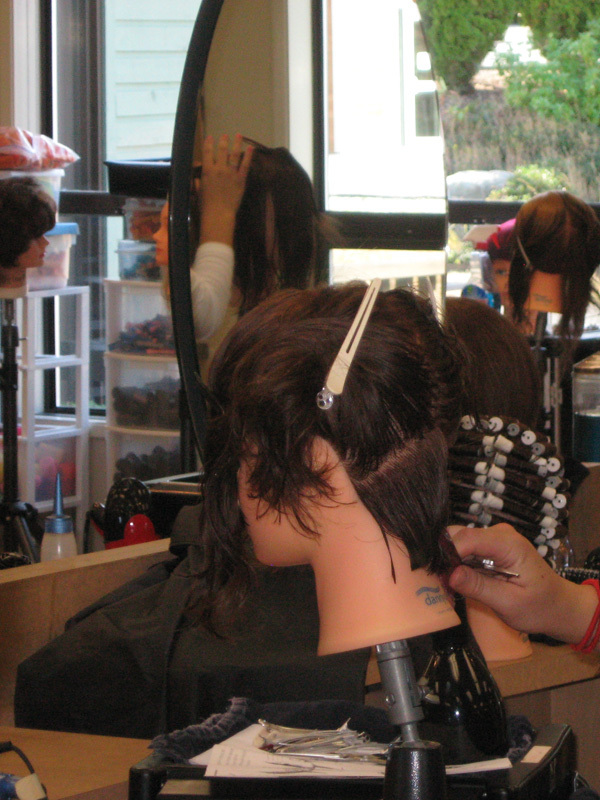 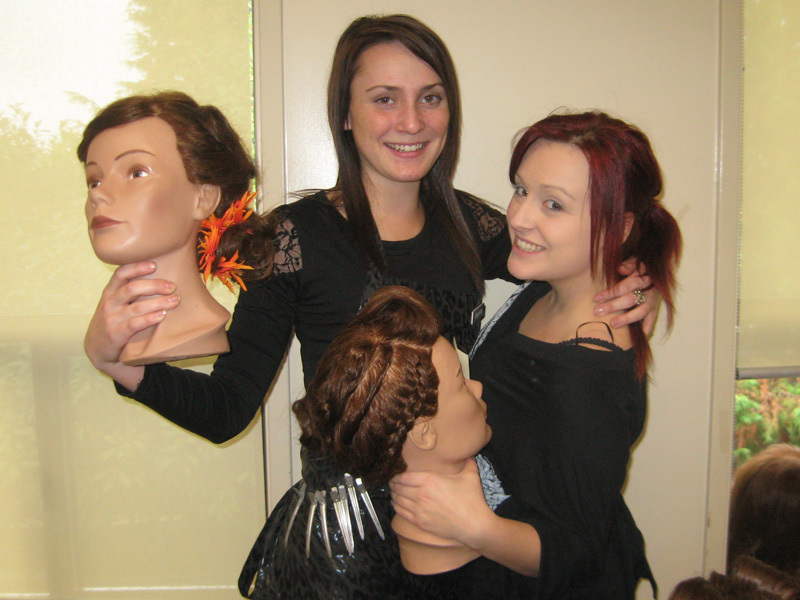 Students quickly advance to performing services on clients in the VIU Hairdressing salon. 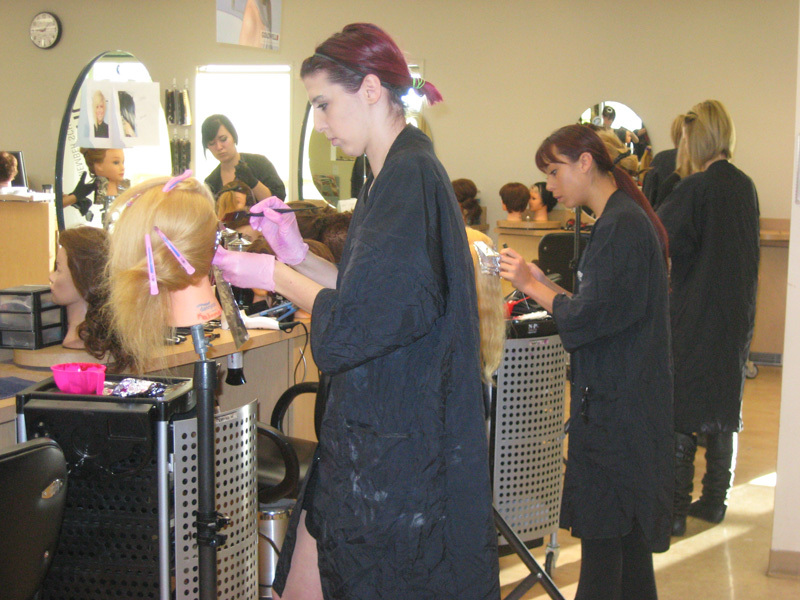 Students will complete two practicums and will have an opportunity to take part in hairdressing competitions. 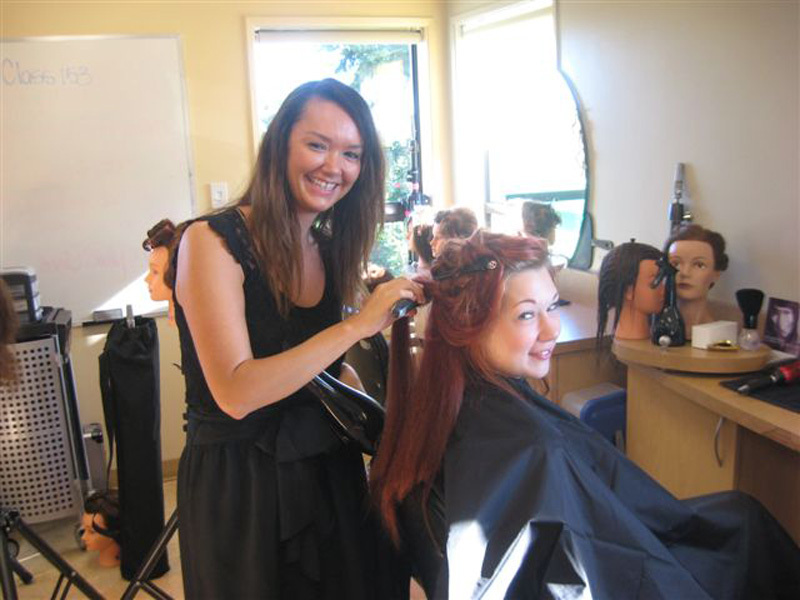 The goal of the VIU Hairdressing Program is to prepare our graduates to successfully begin their careers in the Hairdressing industry. 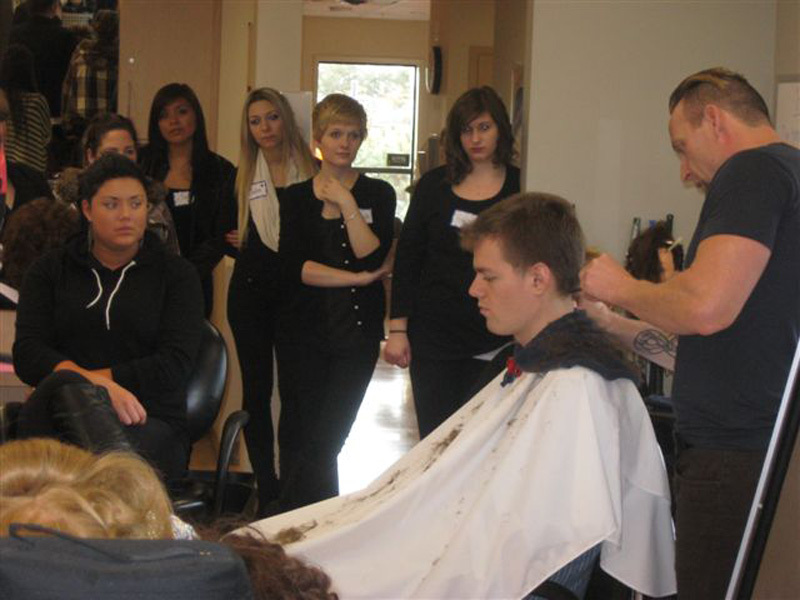 See Program costs for details regarding current fees. 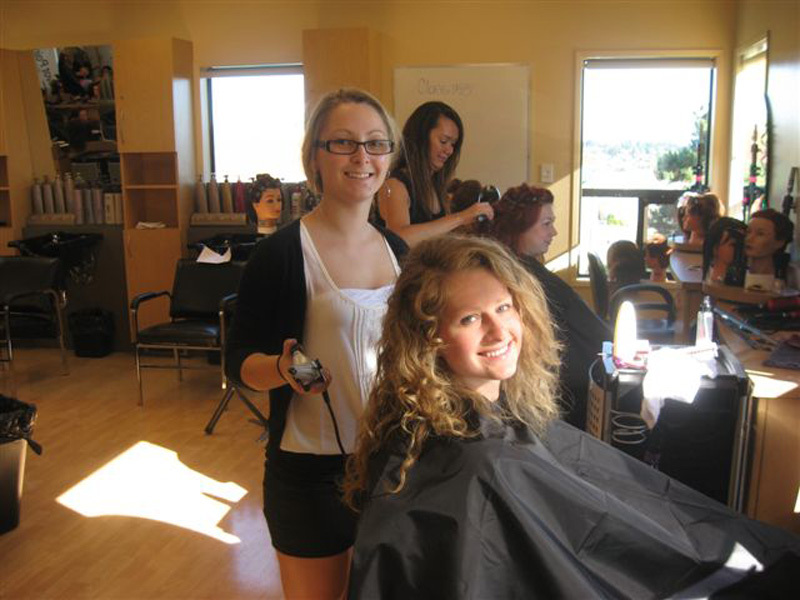 Students will purchase textbooks and a kit which contains your professional tools of the trade such as blow dryer, flat iron, curling iron, clippers, shears etc. 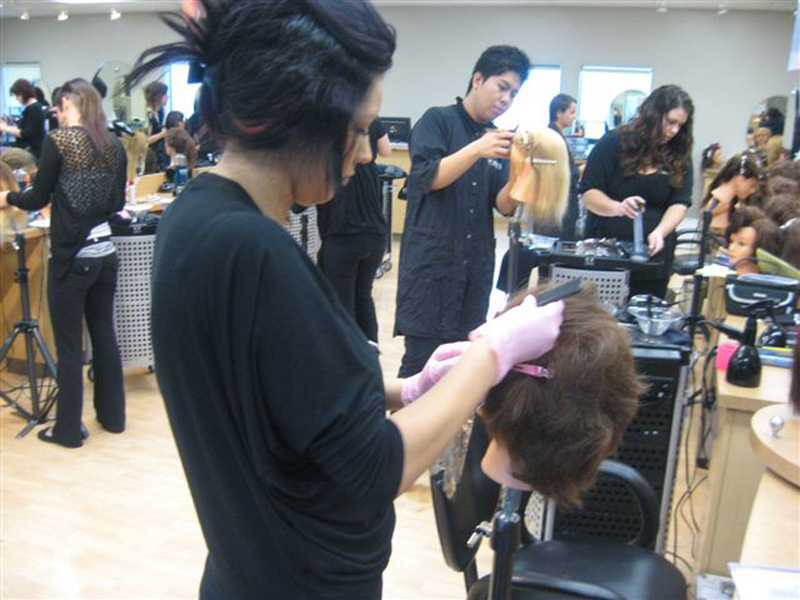 See Admission Requirements for details. 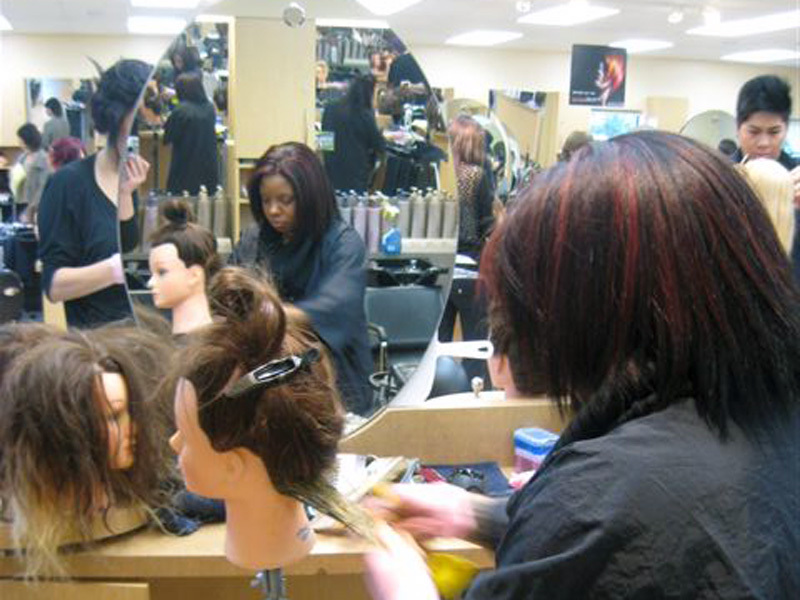 The department will provide a prior learning assessment for potential students who have gained skills through the workplace or private learning. 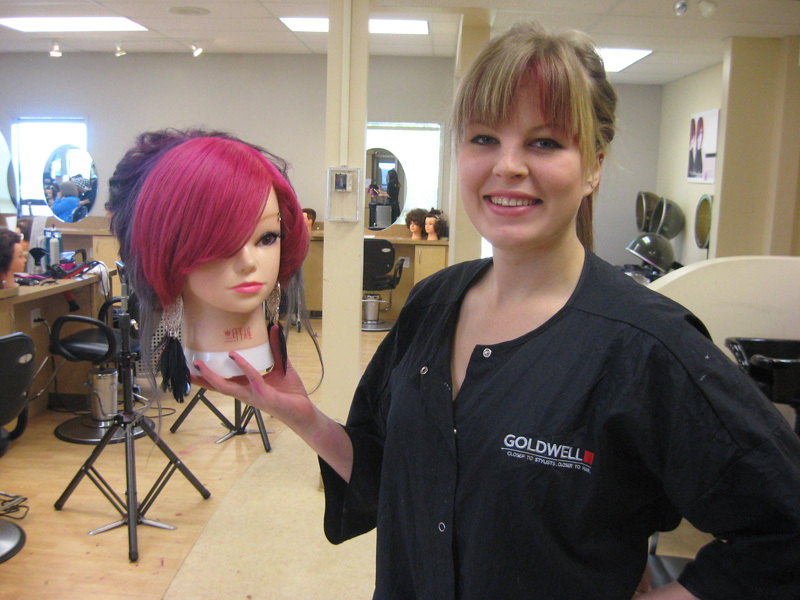 Successful graduates will receive the VIU Hairdressing Certificate, Pivot Point International Certificates in all Hairdressing Courses, Goldwell Fundamentals of Colour Systems Certificate and the ITA Interprovincial Hairdressing Certificate. 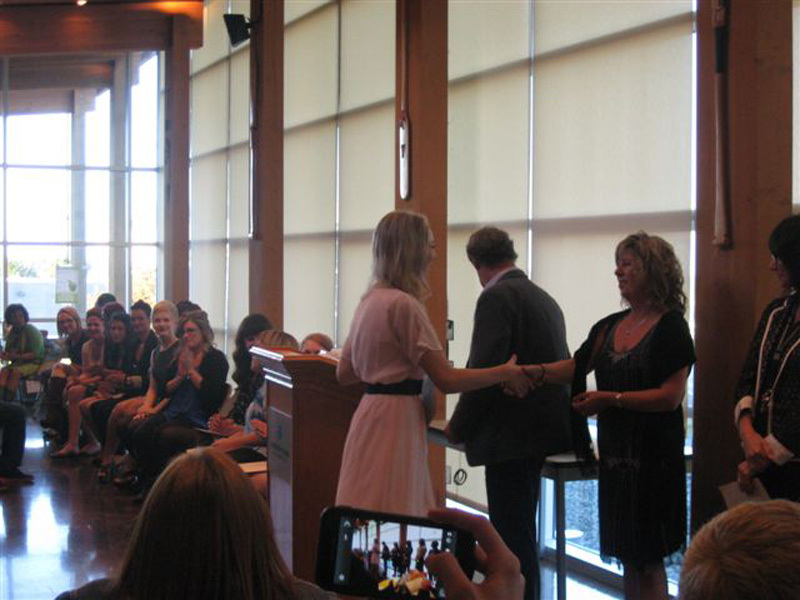 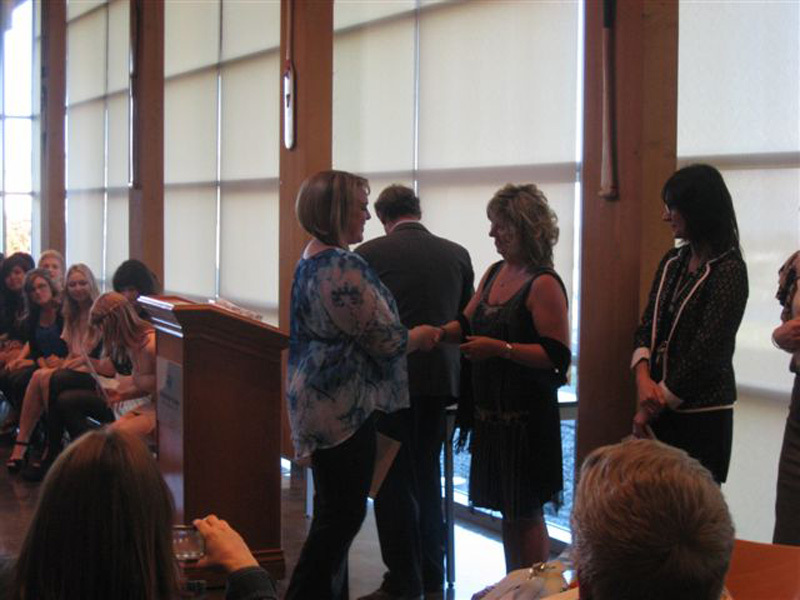 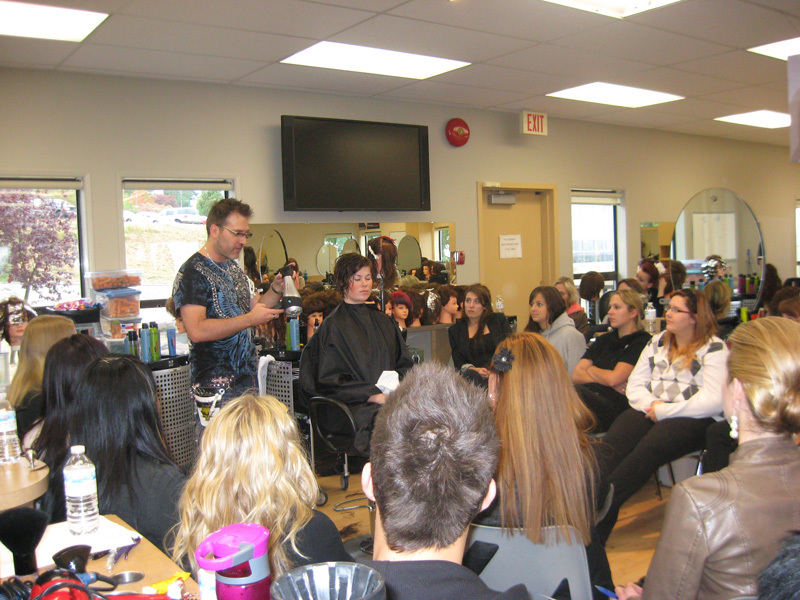 The VIU Hairdressing Certificate is recognized in BC only. 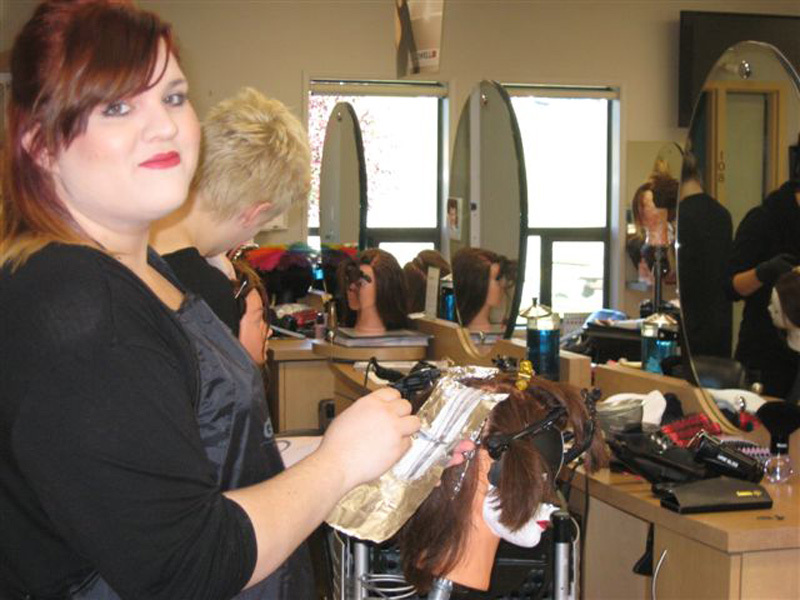 Since education is a provincial responsibility in Canada, each of our provinces has its own way of approaching training and setting standards. 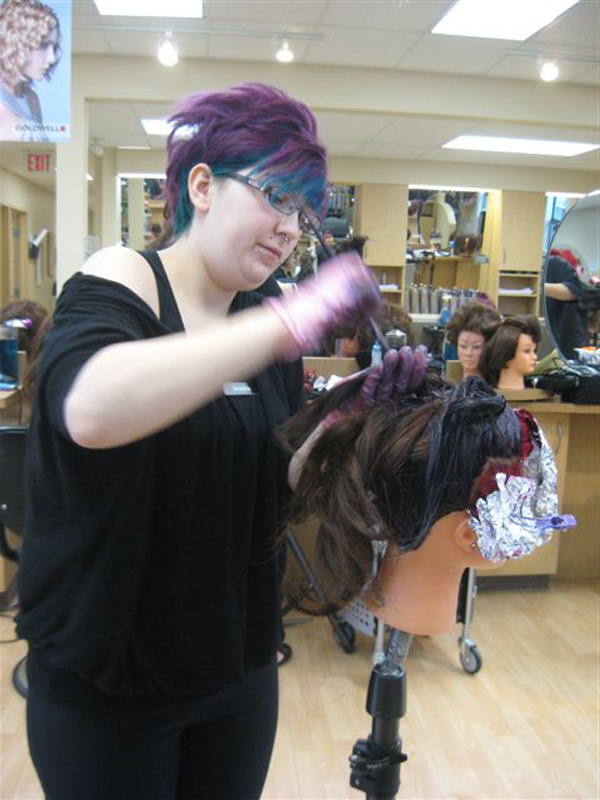 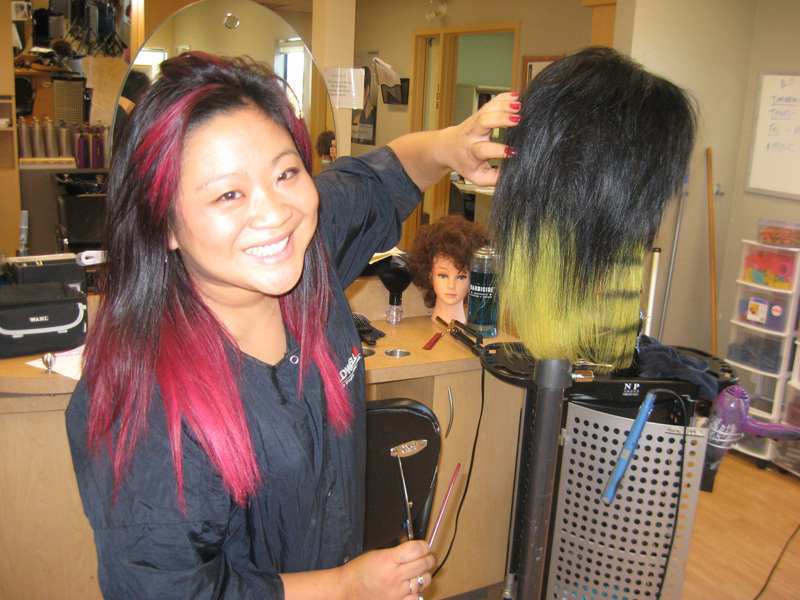 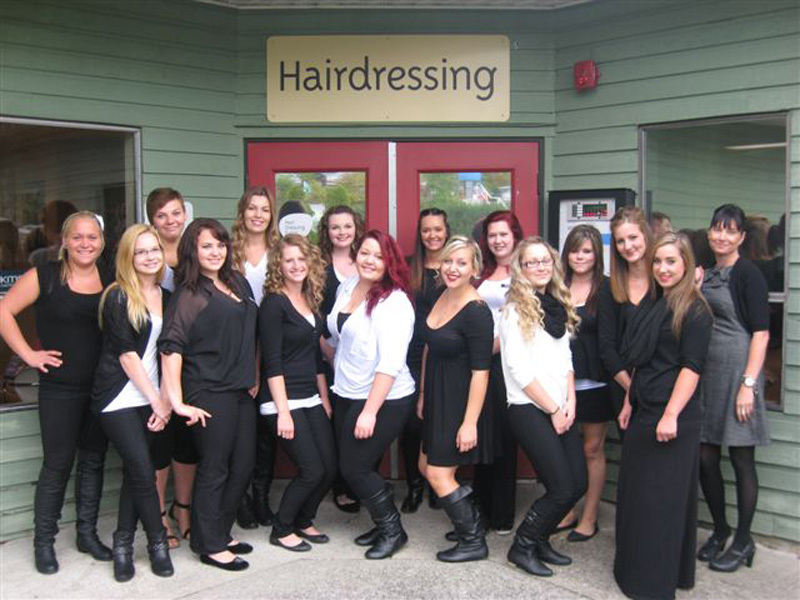 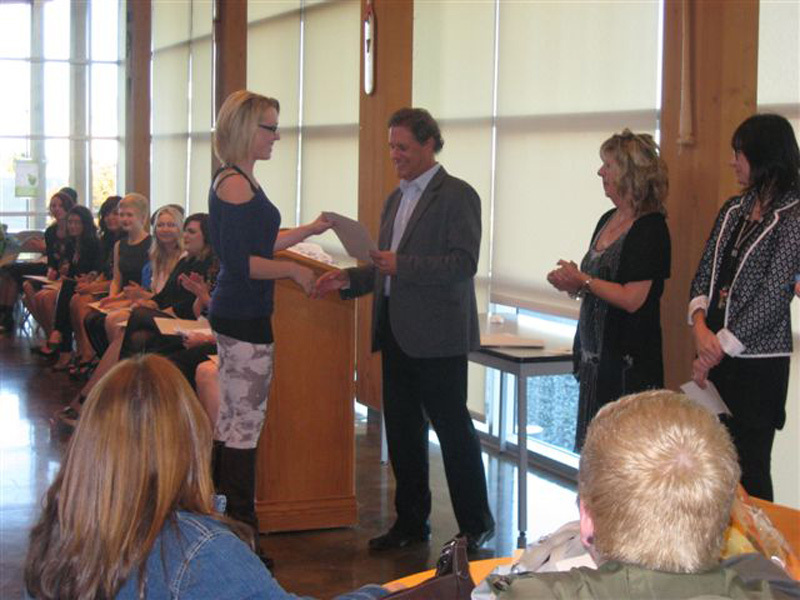 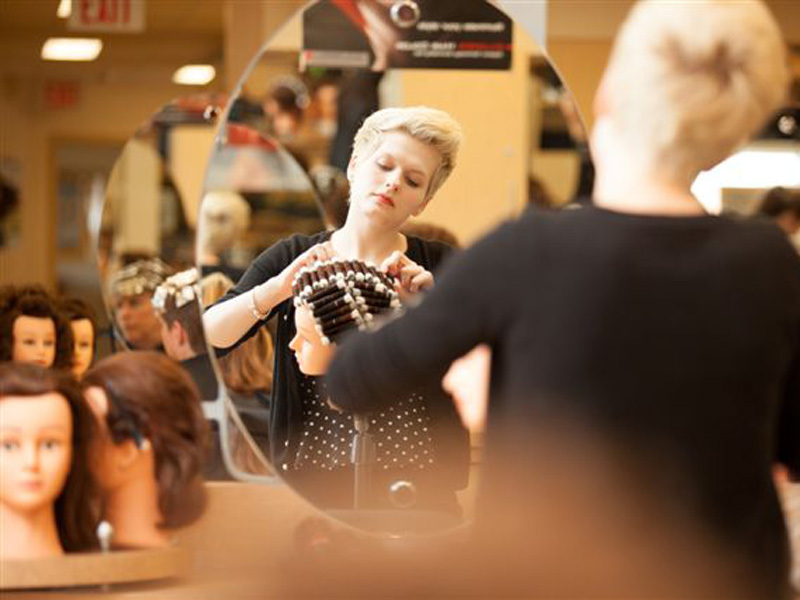 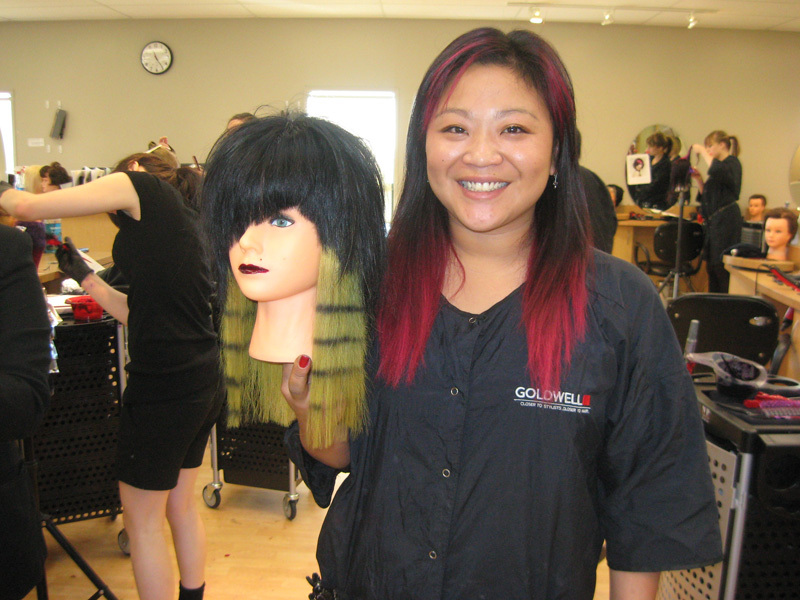 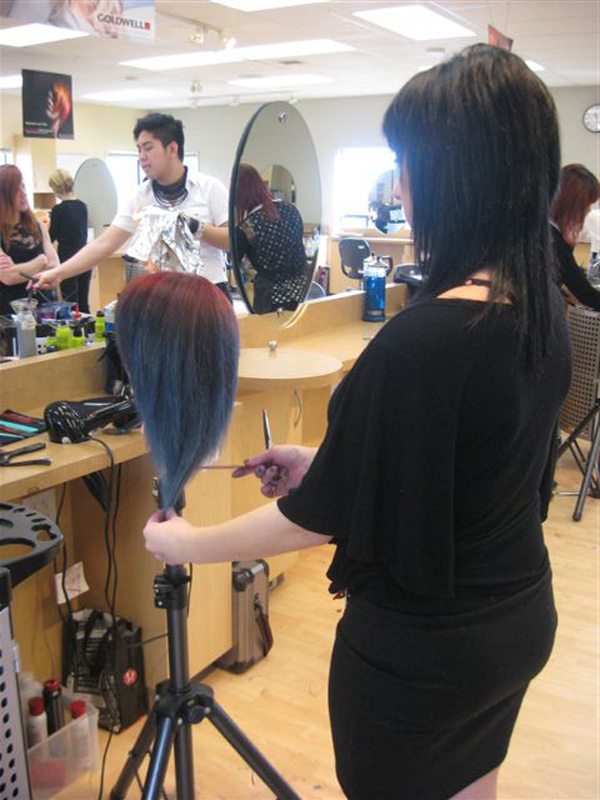 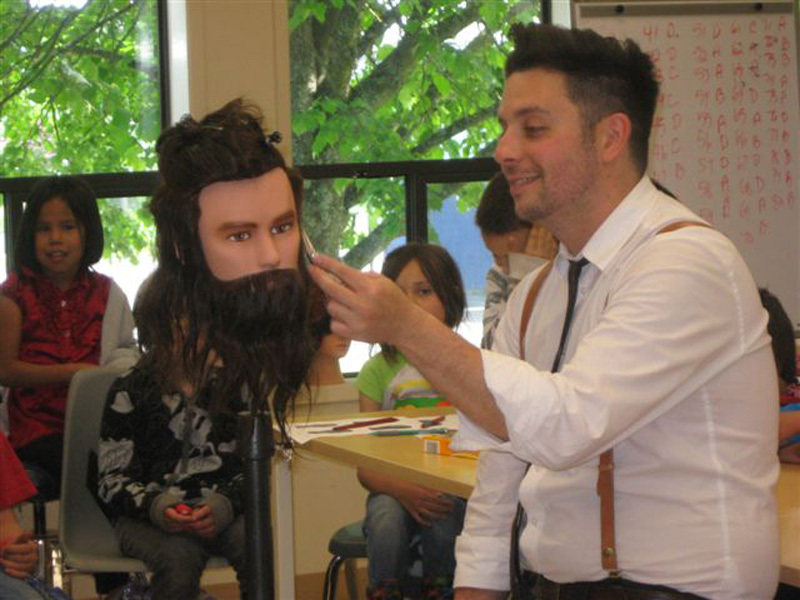 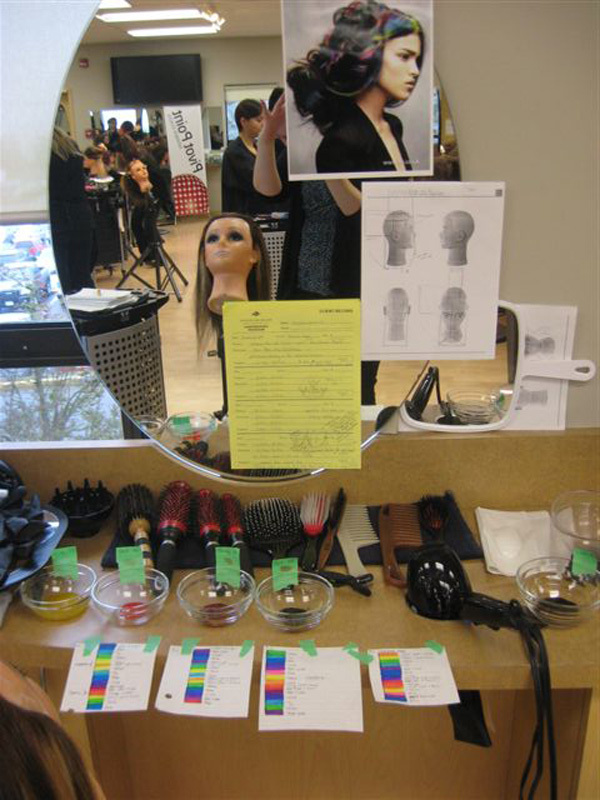 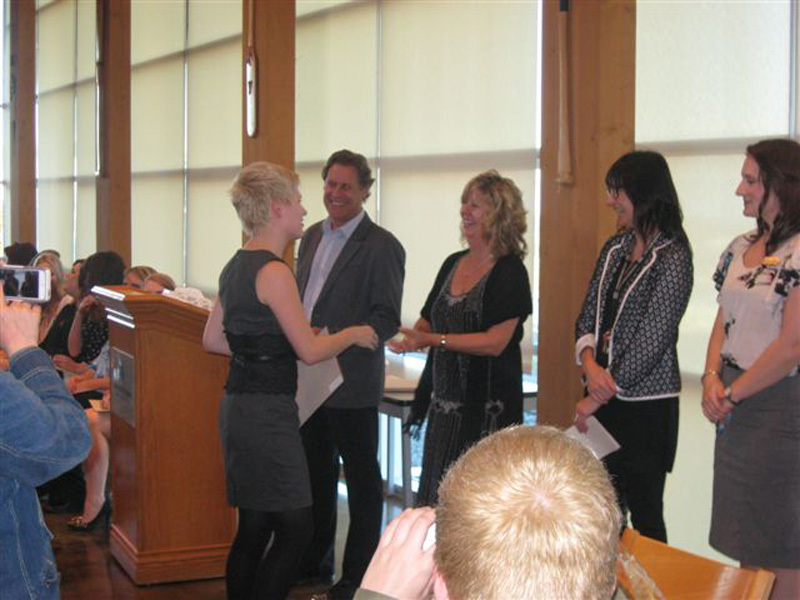 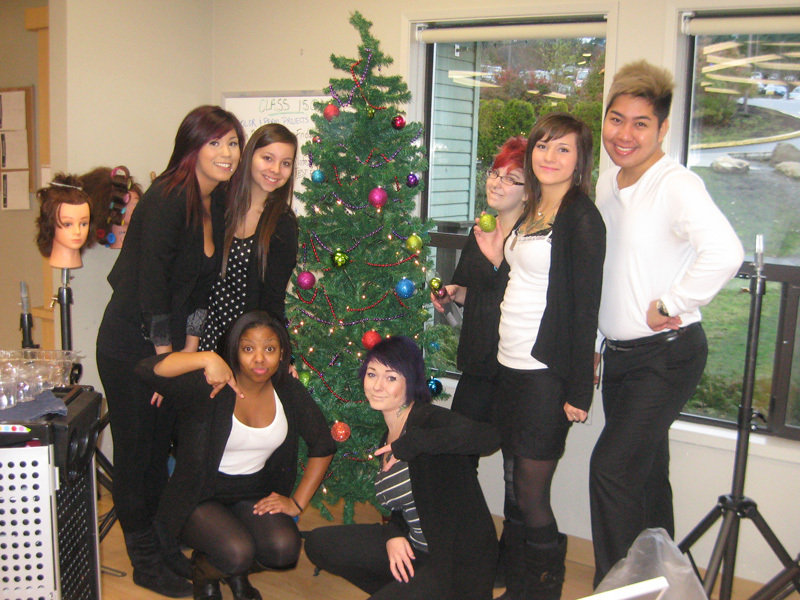 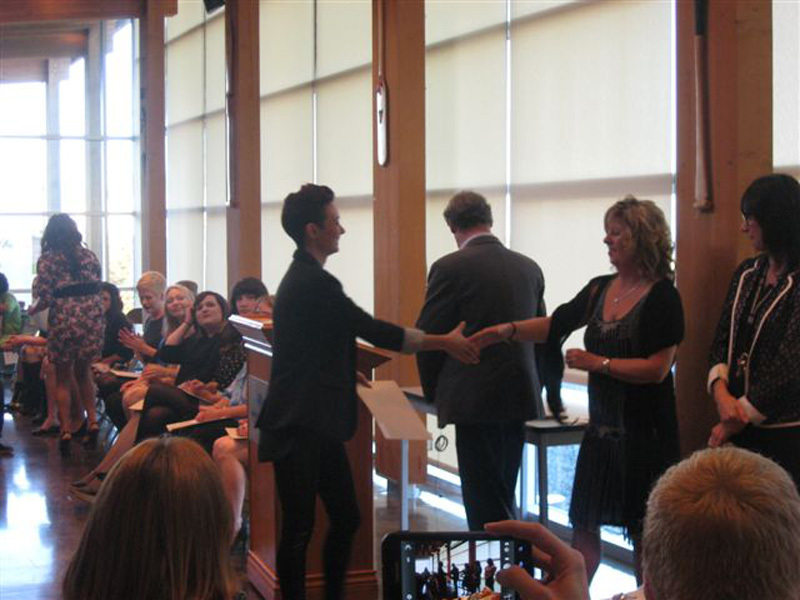 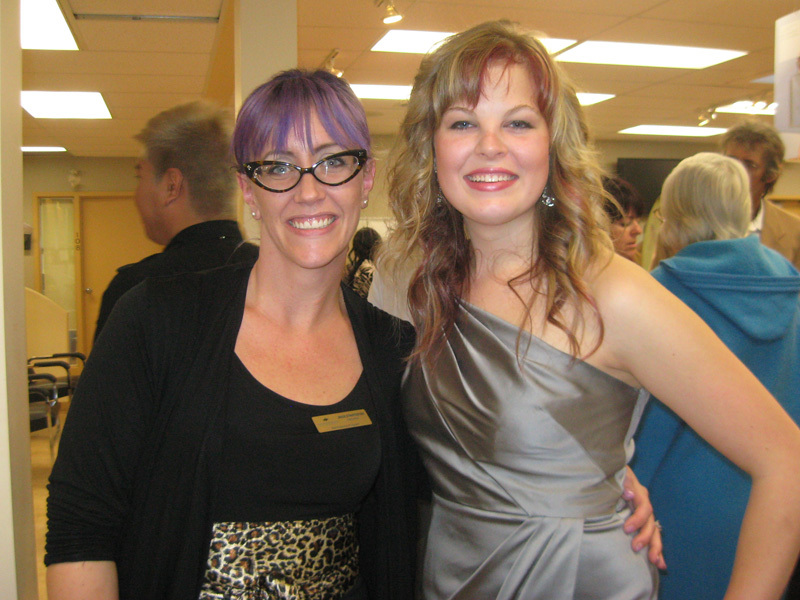 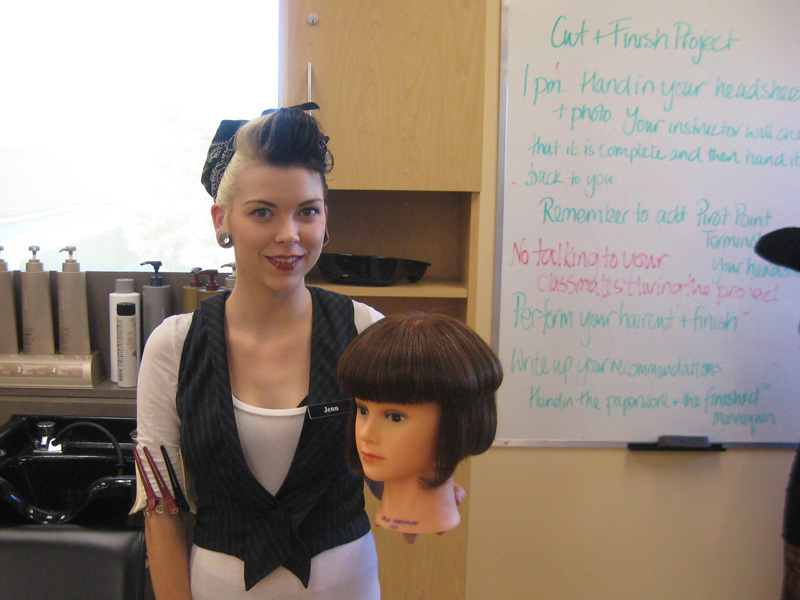 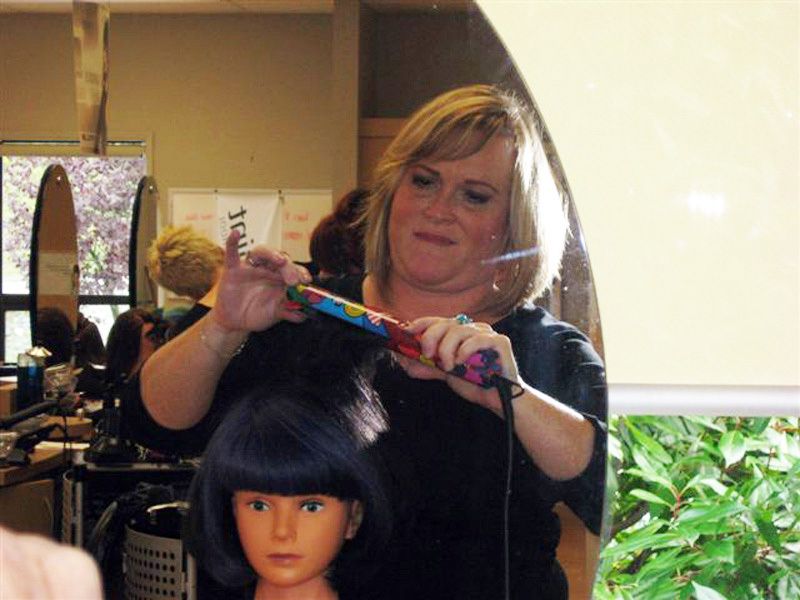 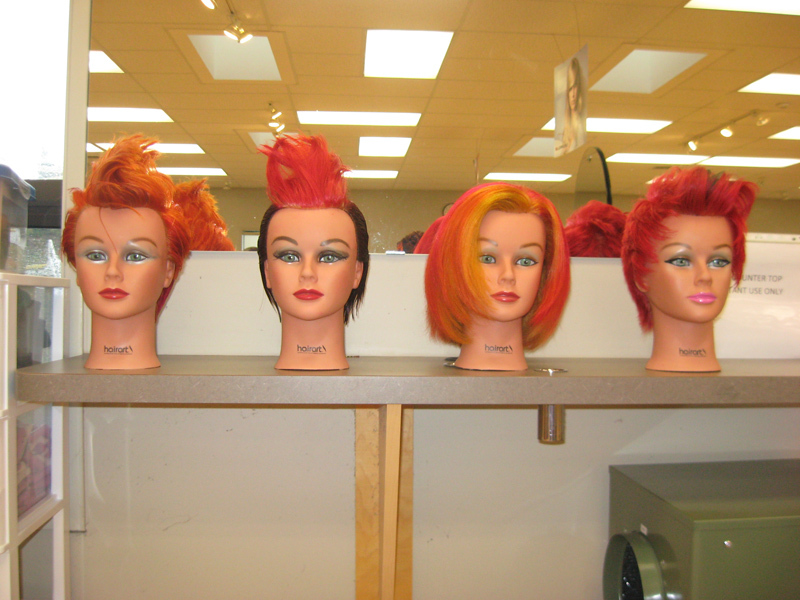 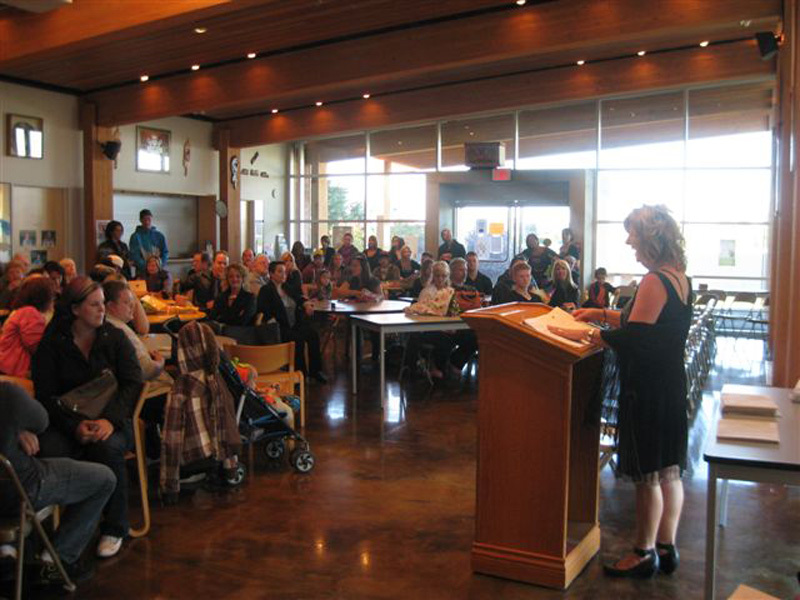 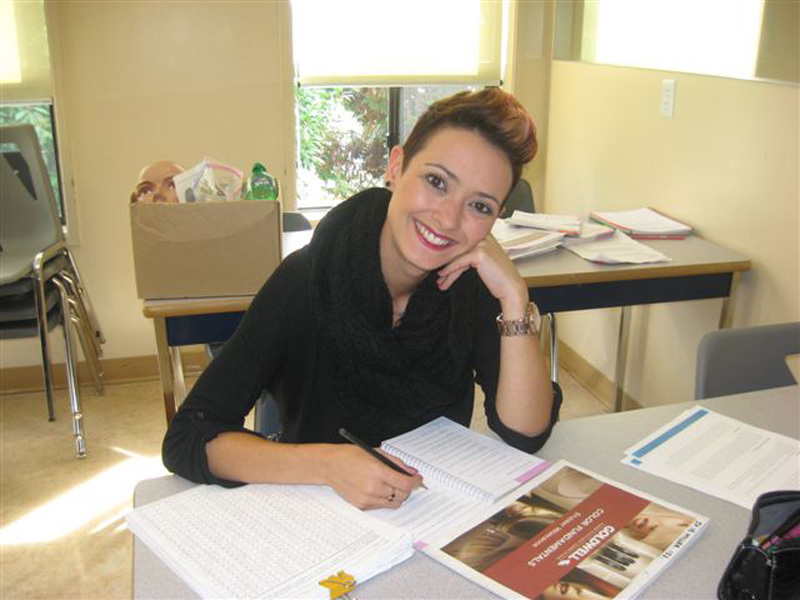 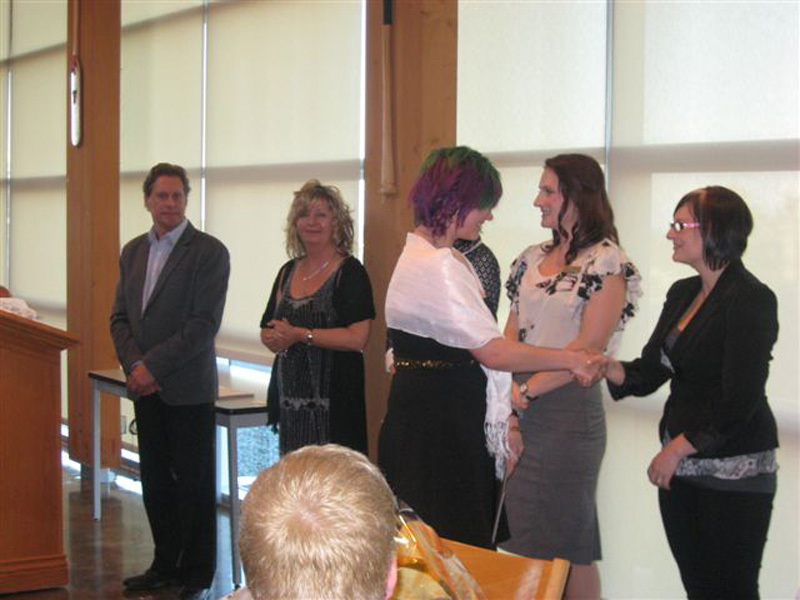 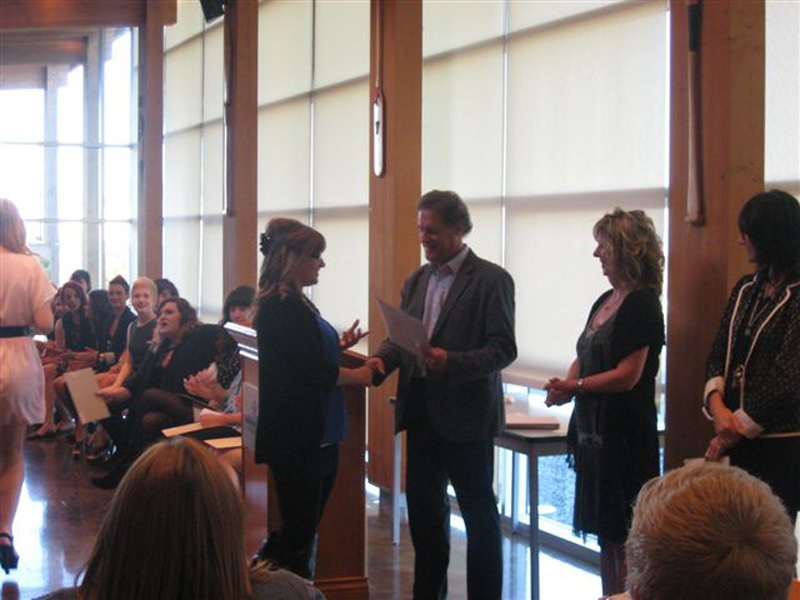 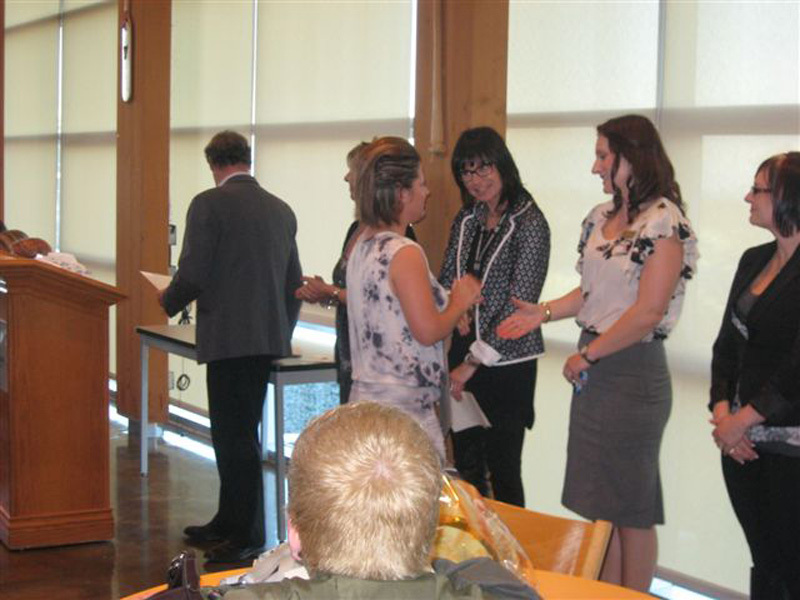 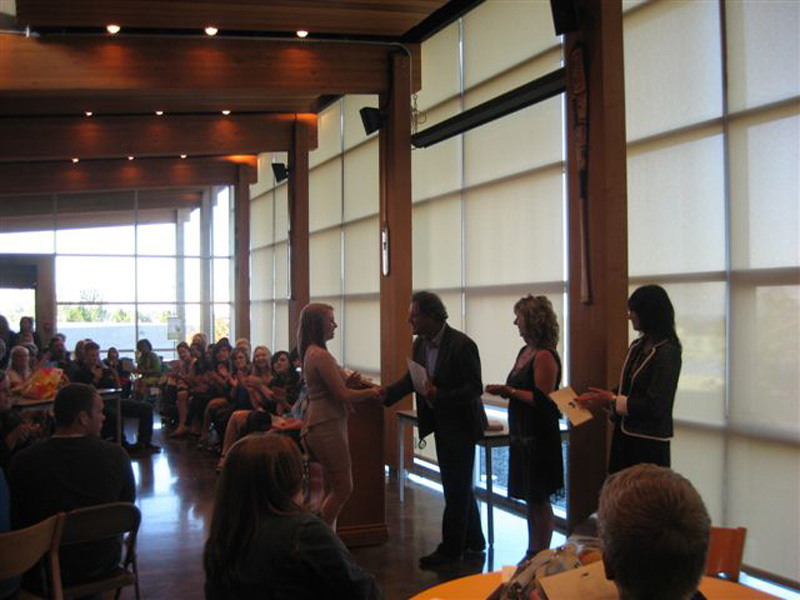 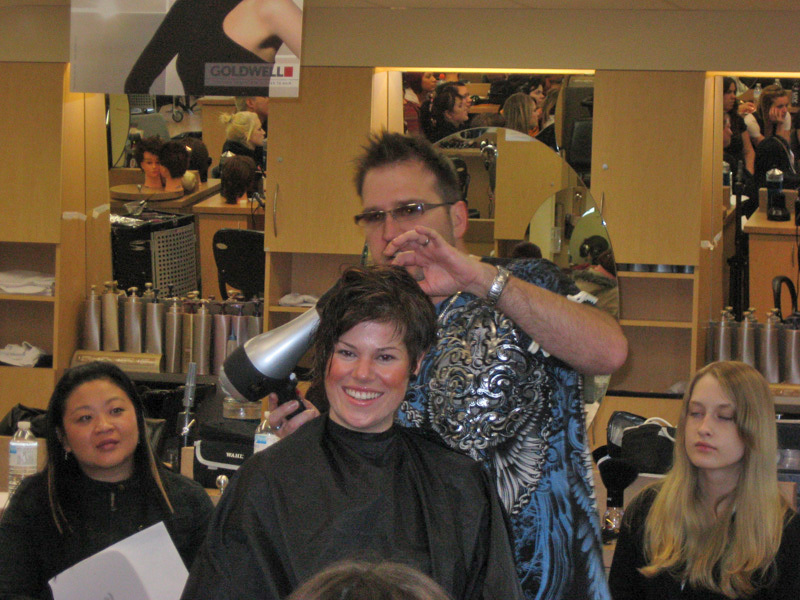 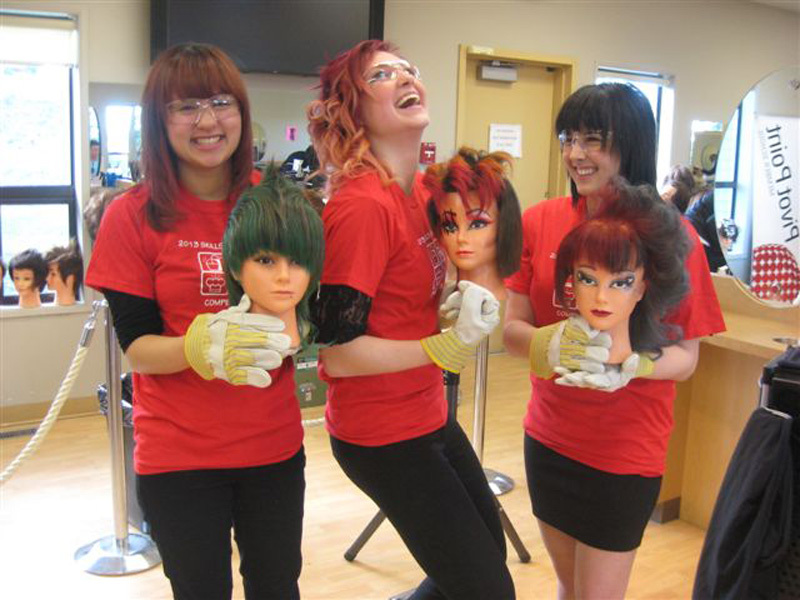 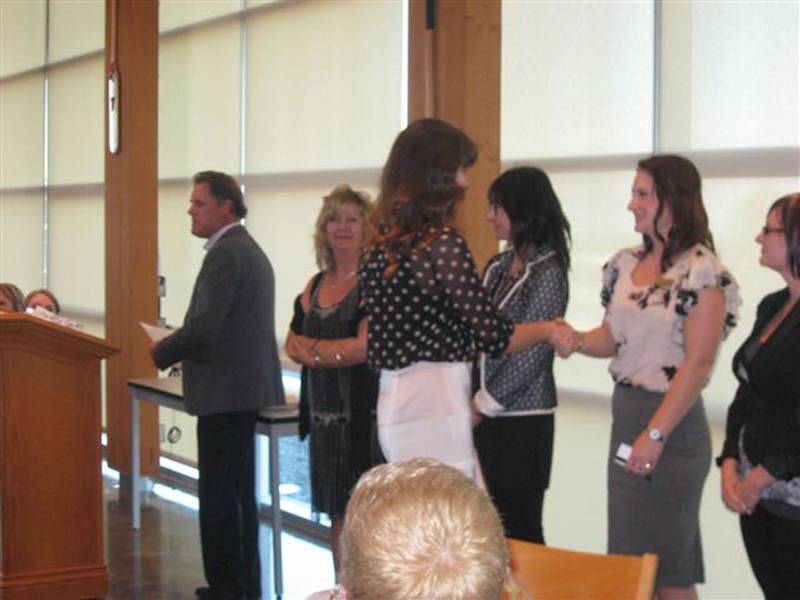 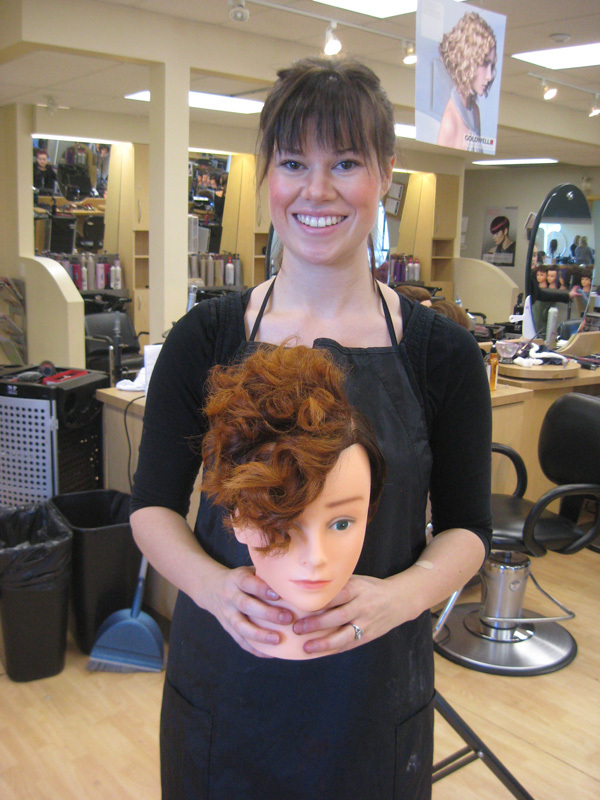 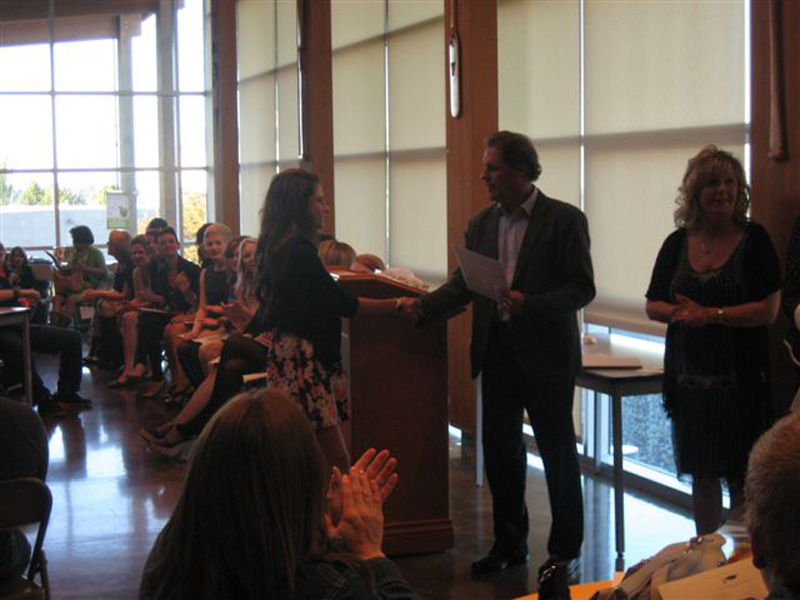 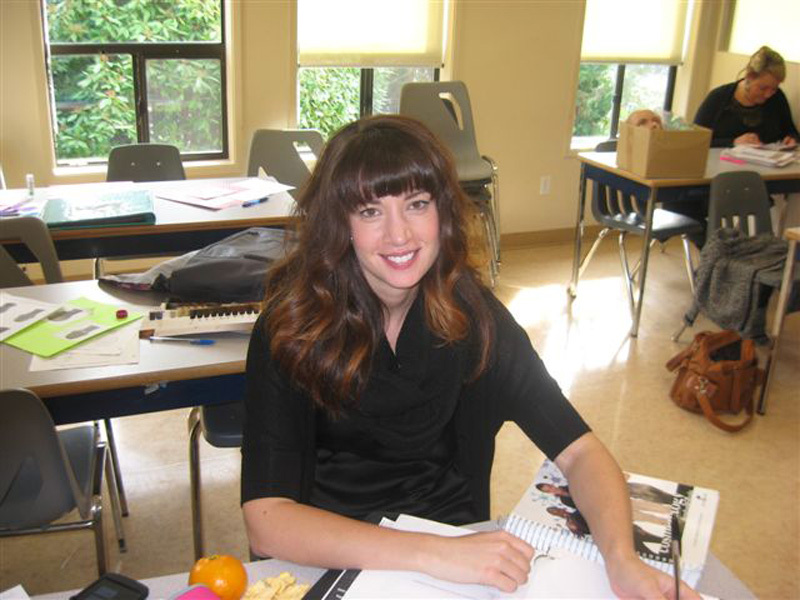 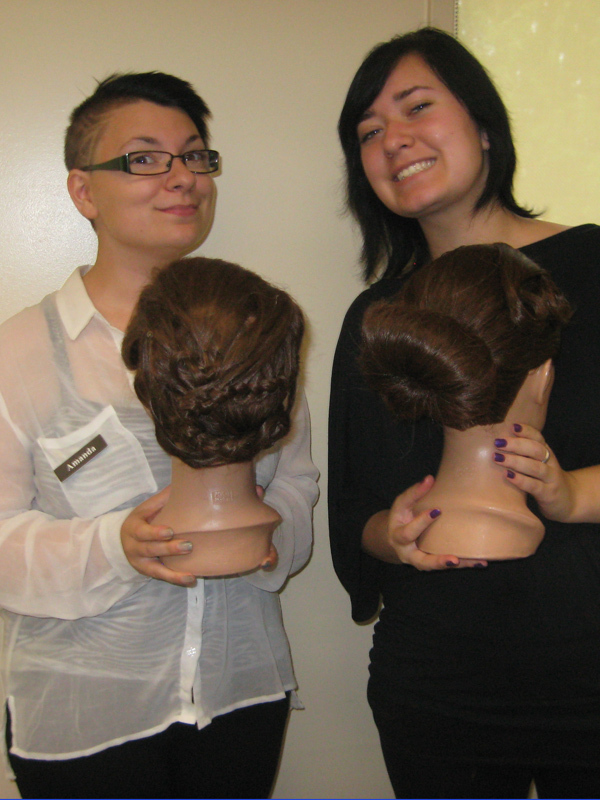 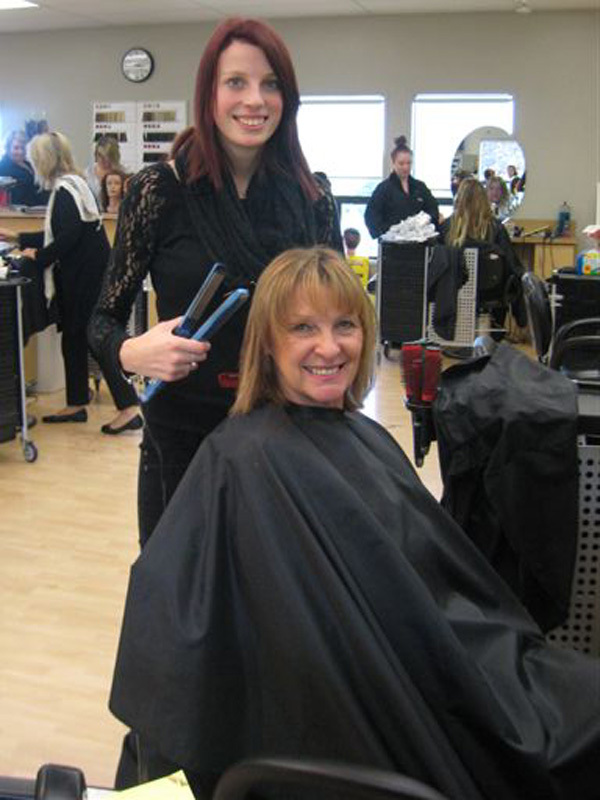 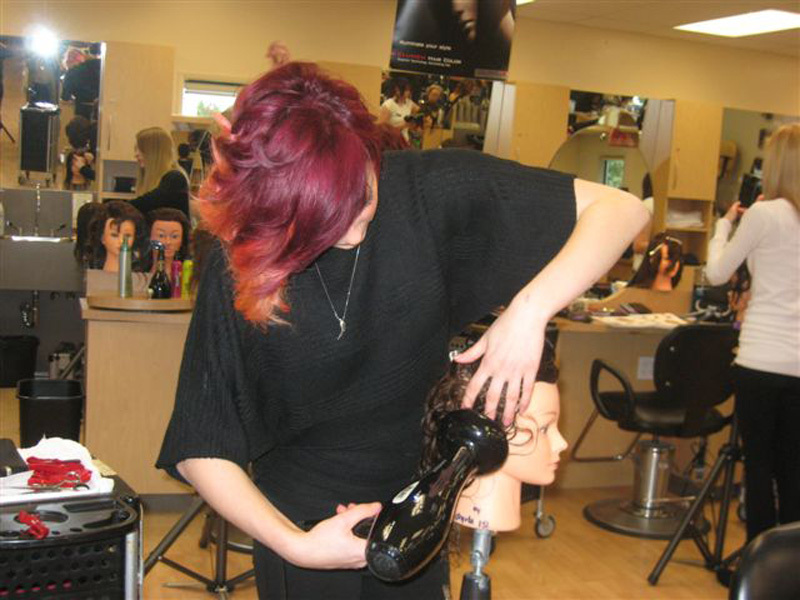 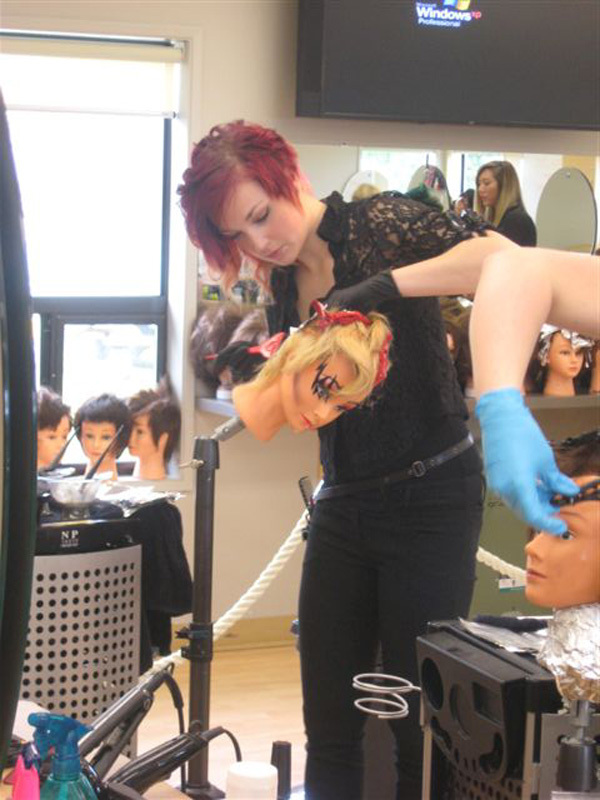 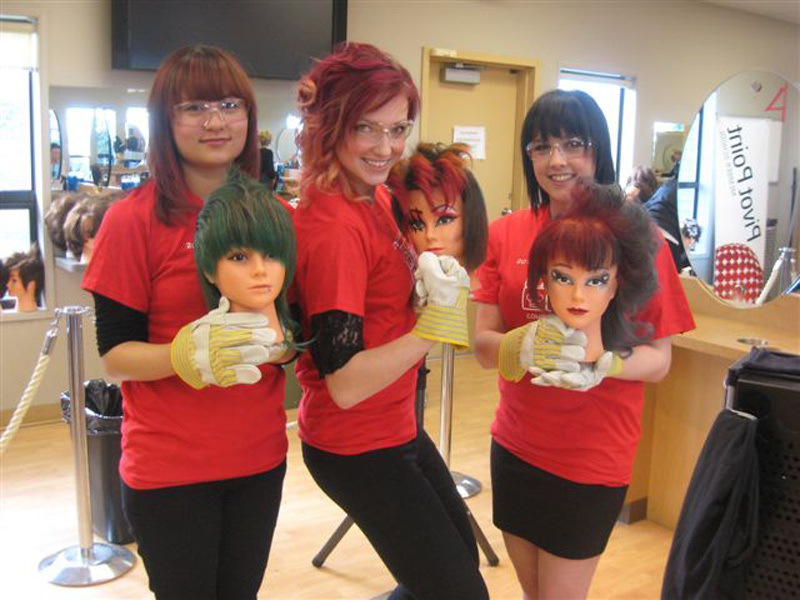 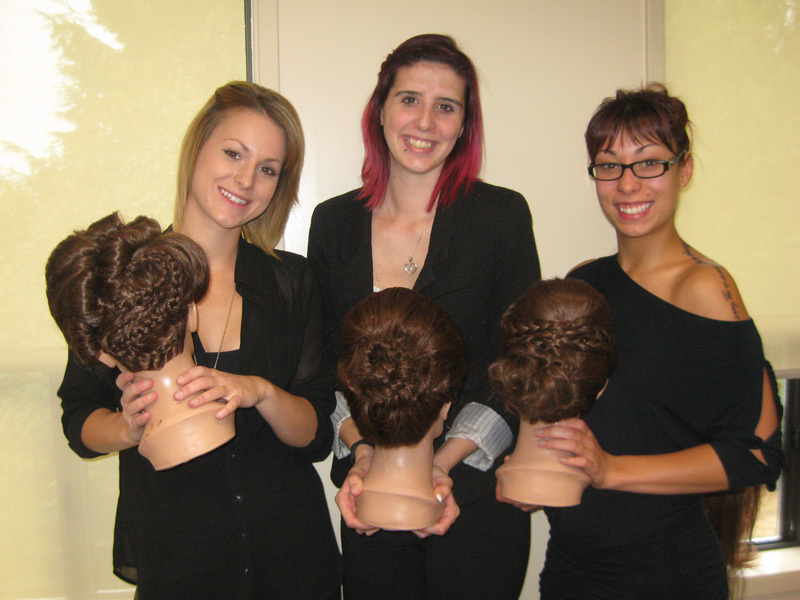 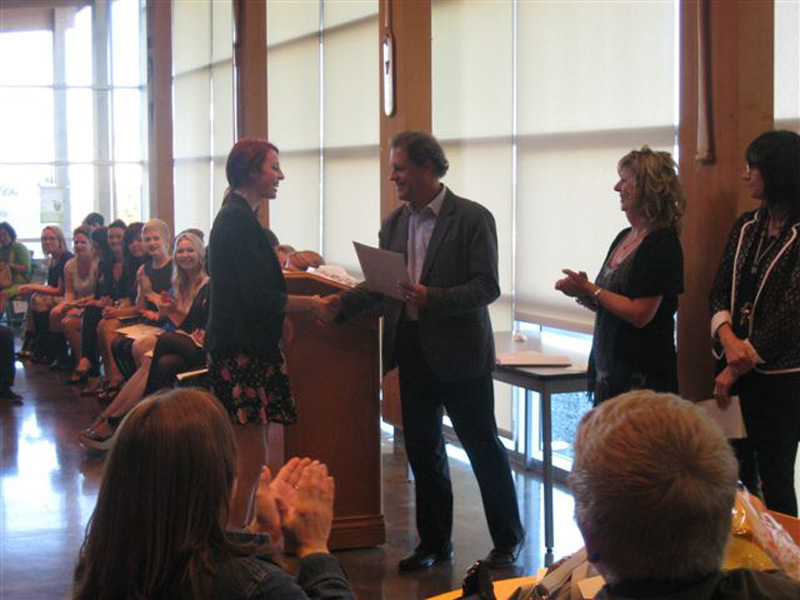 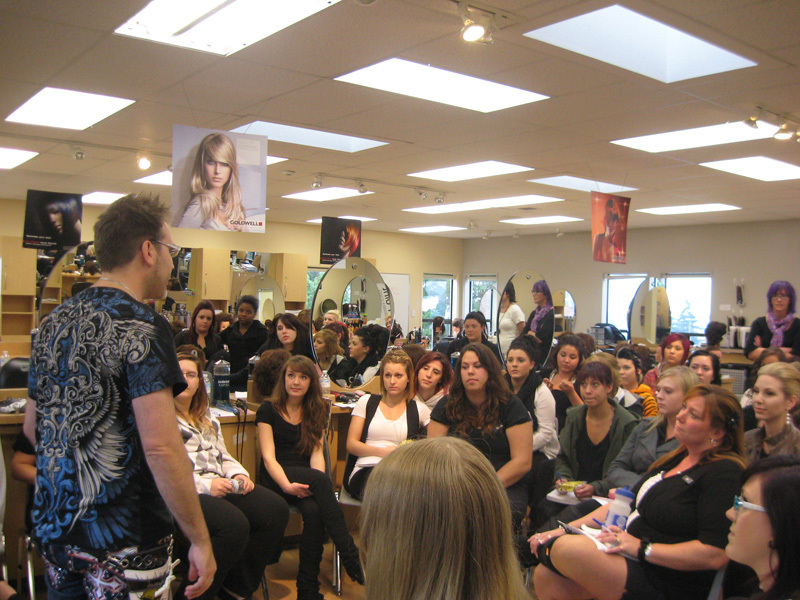 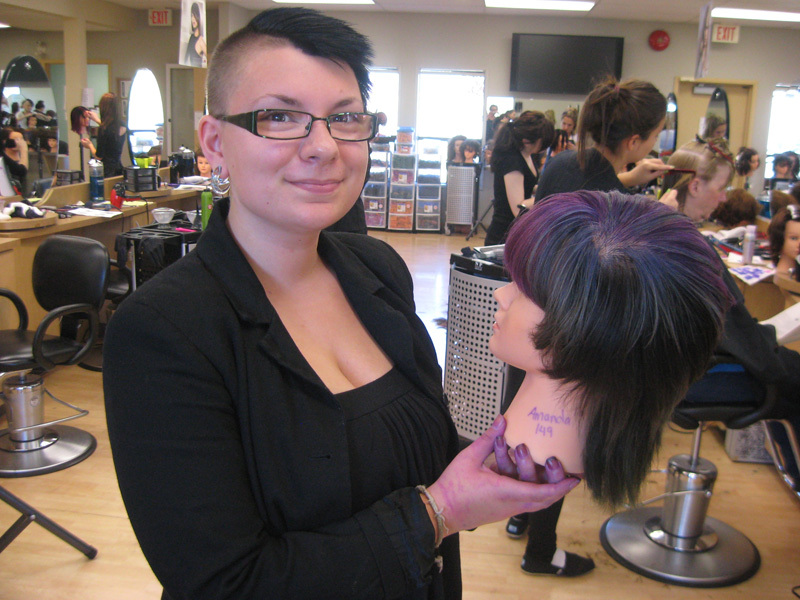 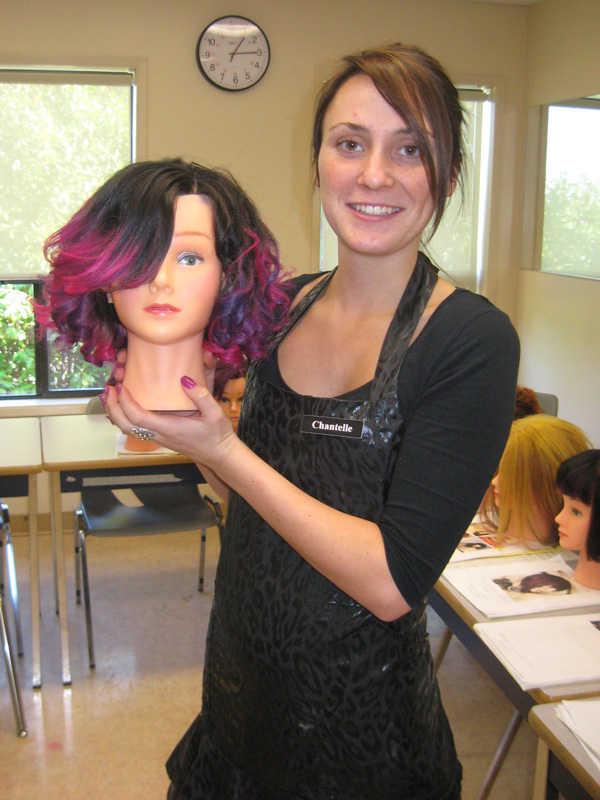 VIU’s Hairdressing program meets the National Occupational Standards for Hairstylist. 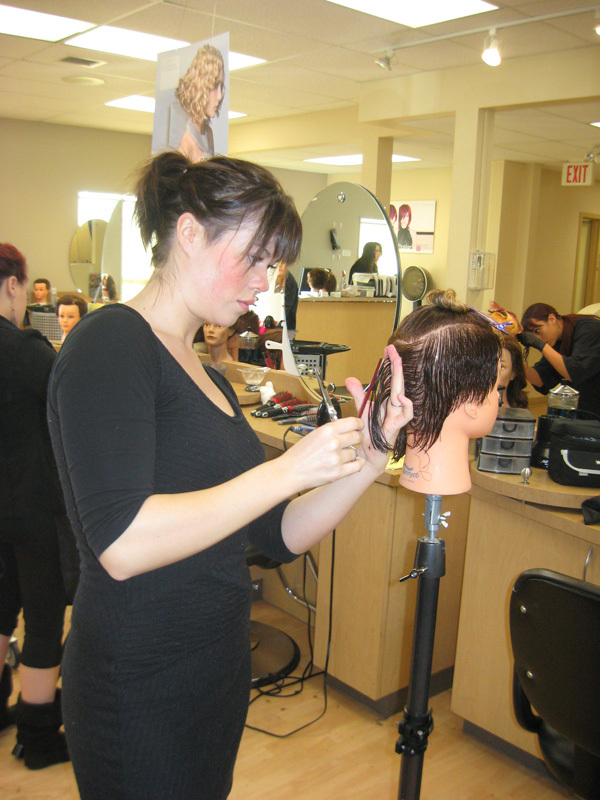 Other provinces and countries require an examination before granting a licence. 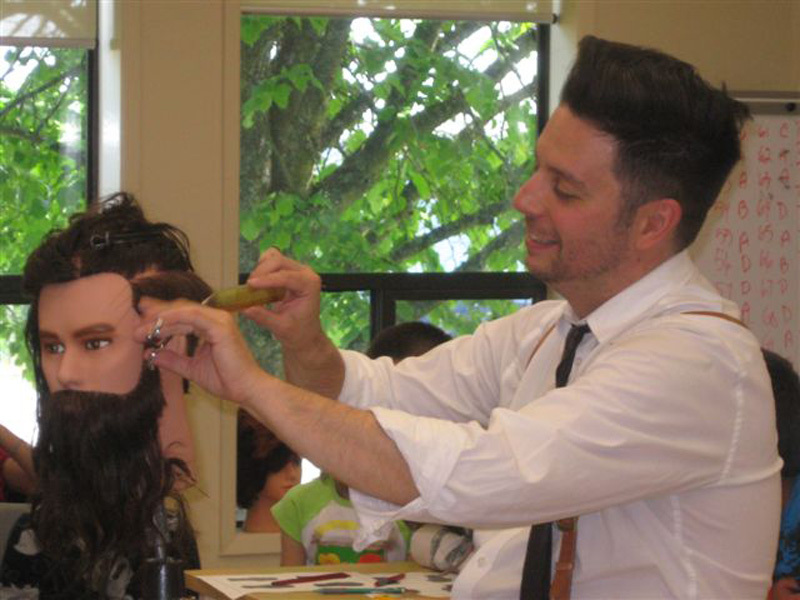 VIU Hair has earned an excellent reputation through its high standards, superior instruction and quality of graduates’ skills. 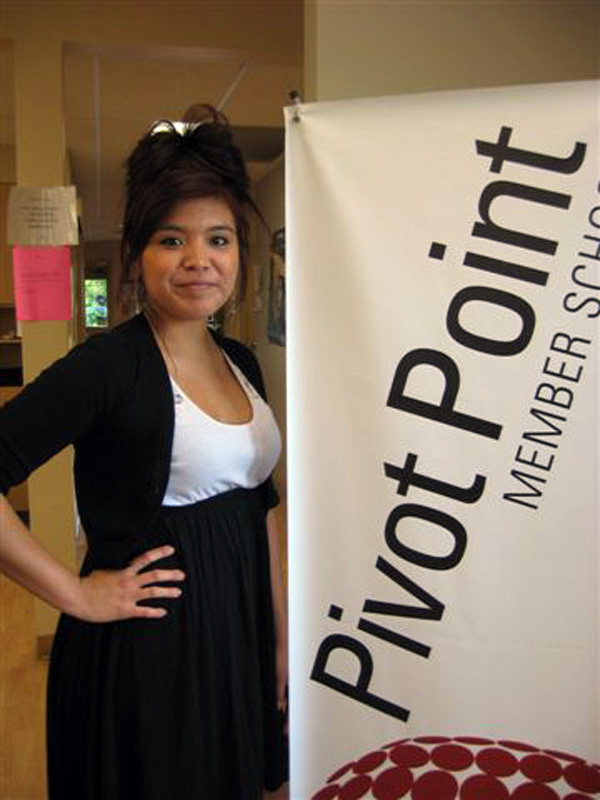 We have a long standing history of proven success. 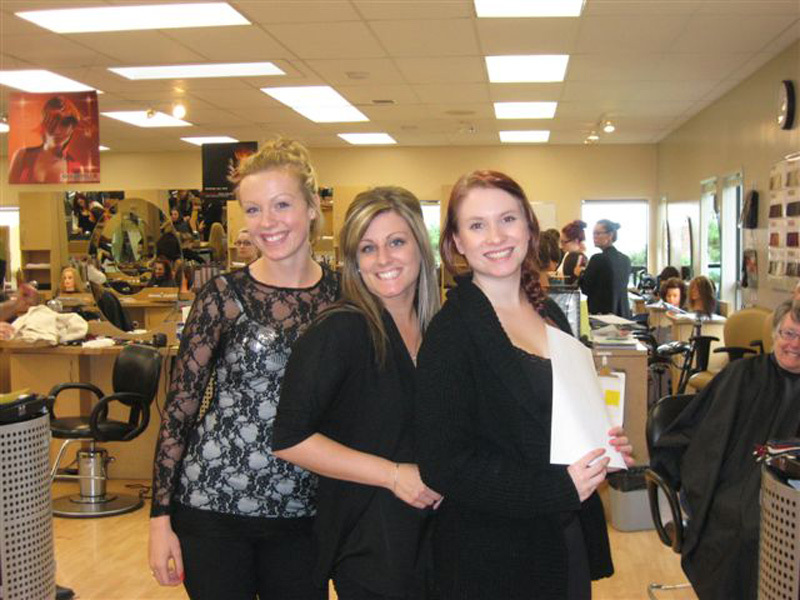 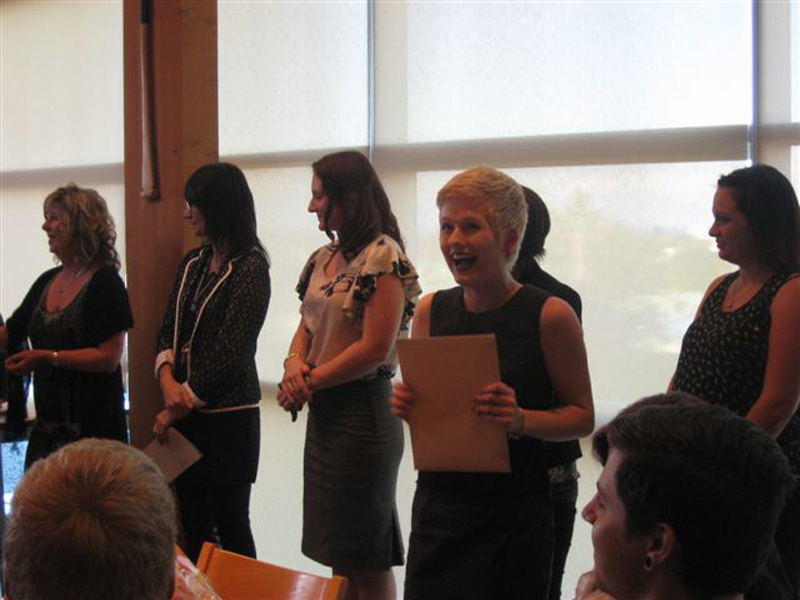 Graduates of this program report a high level of success in industry. 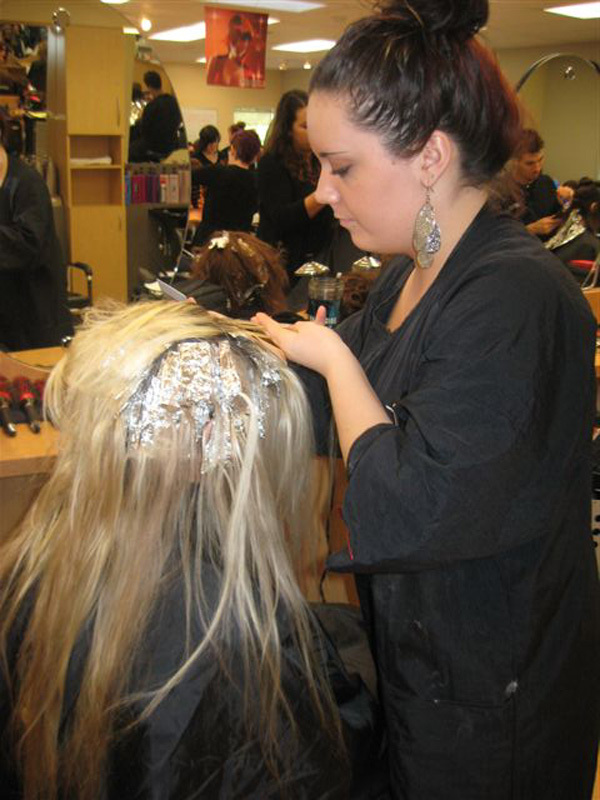 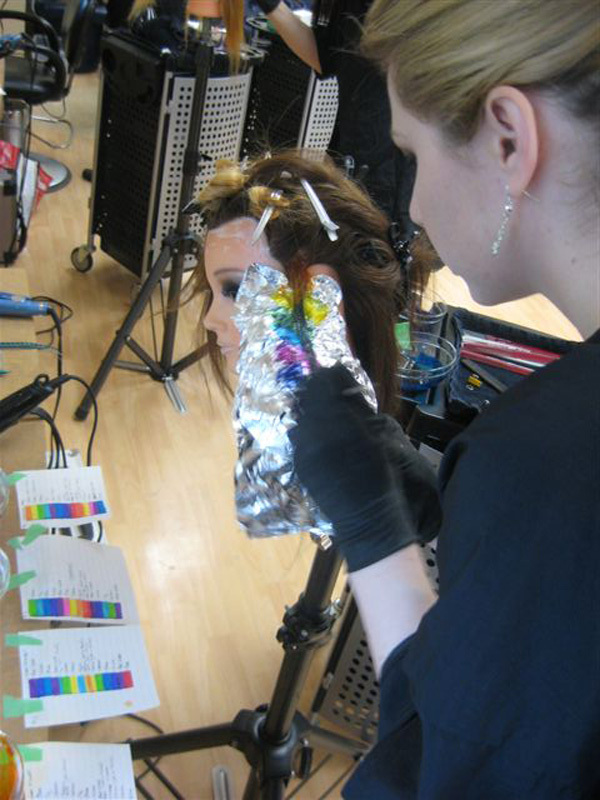 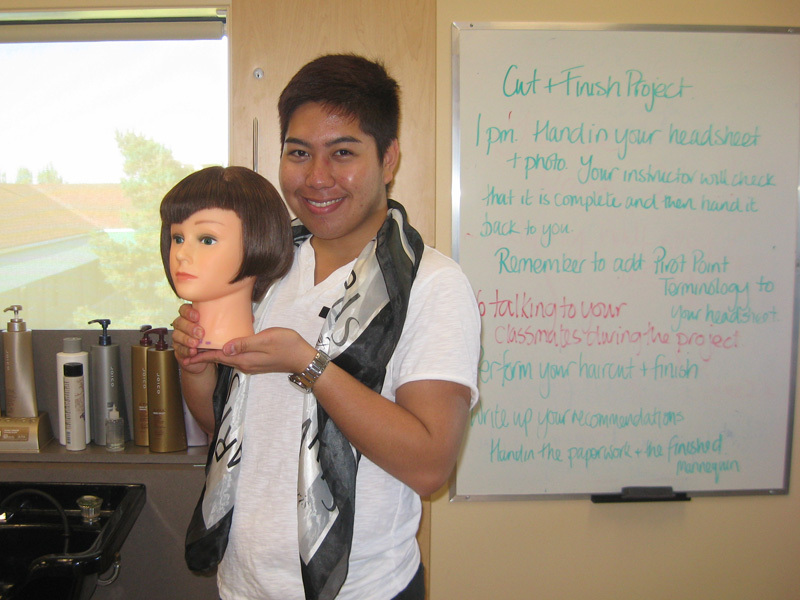 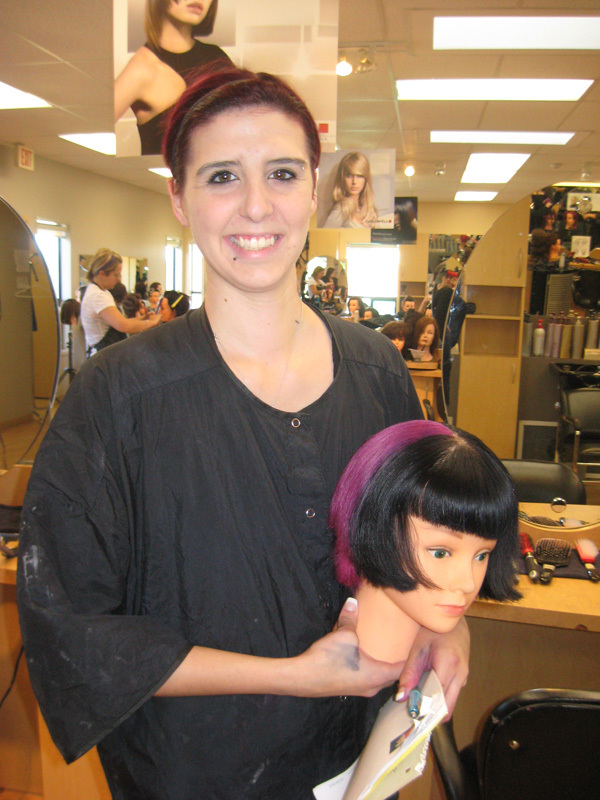 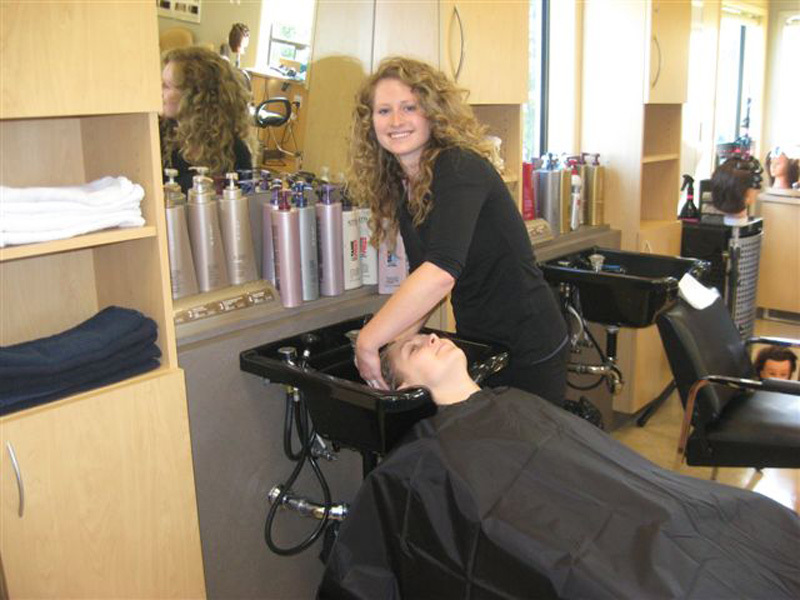 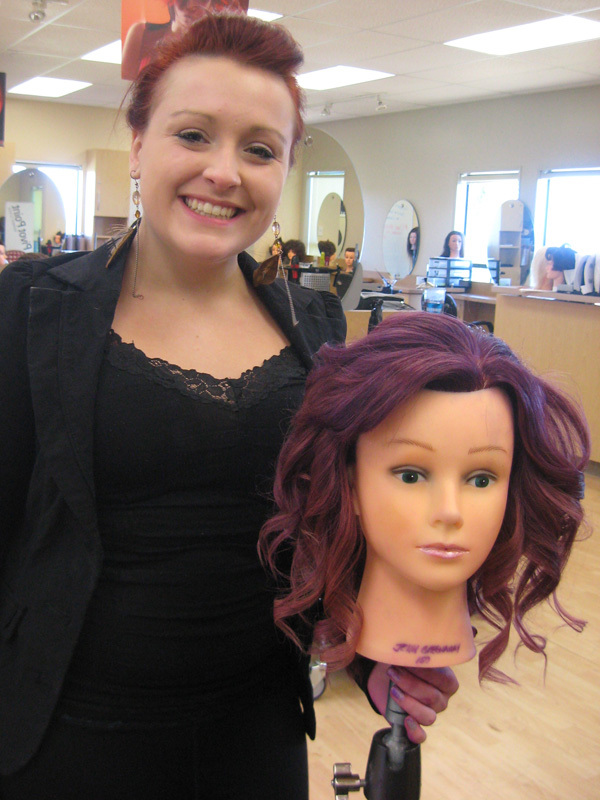 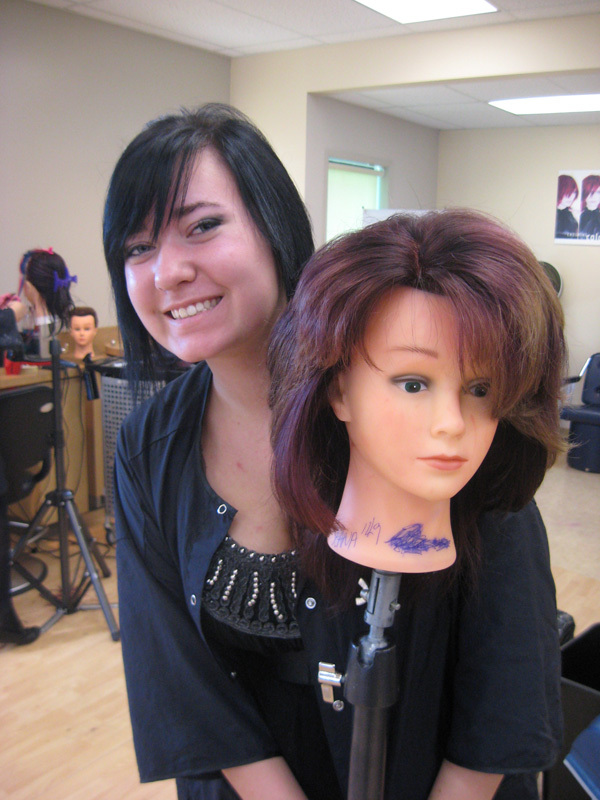 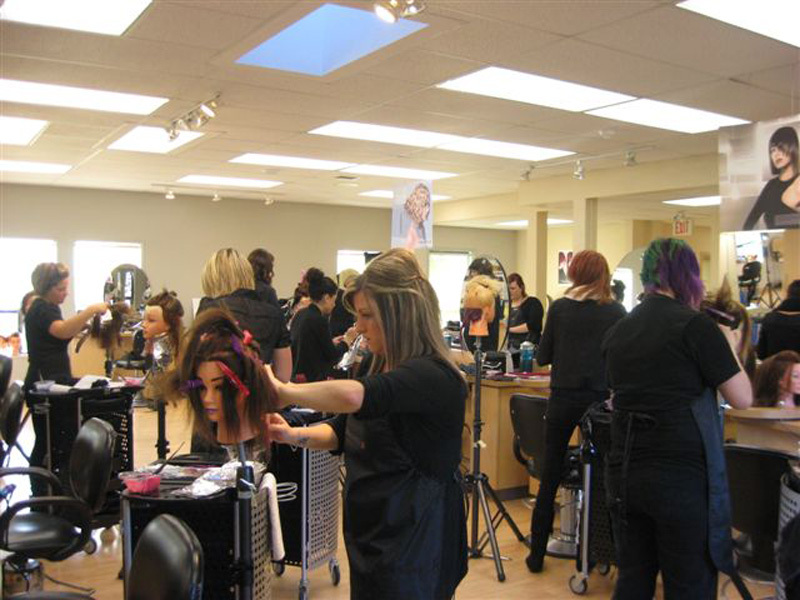 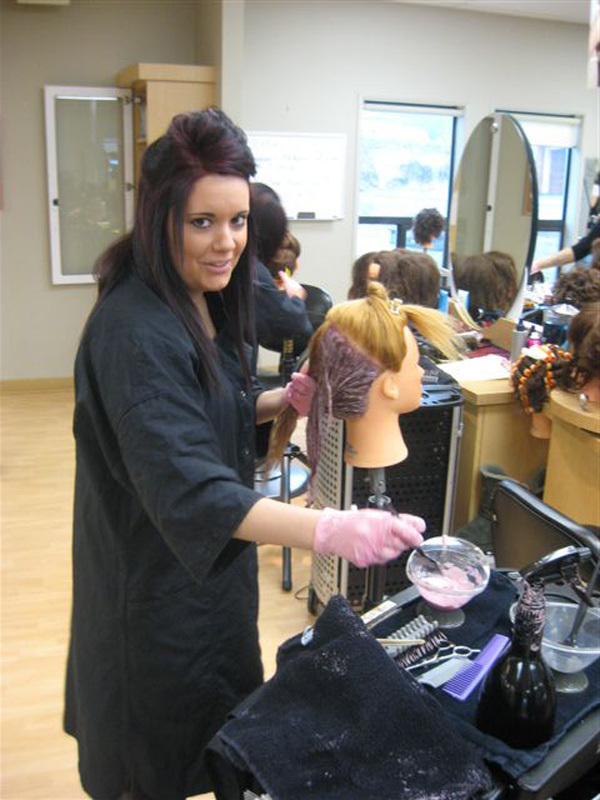 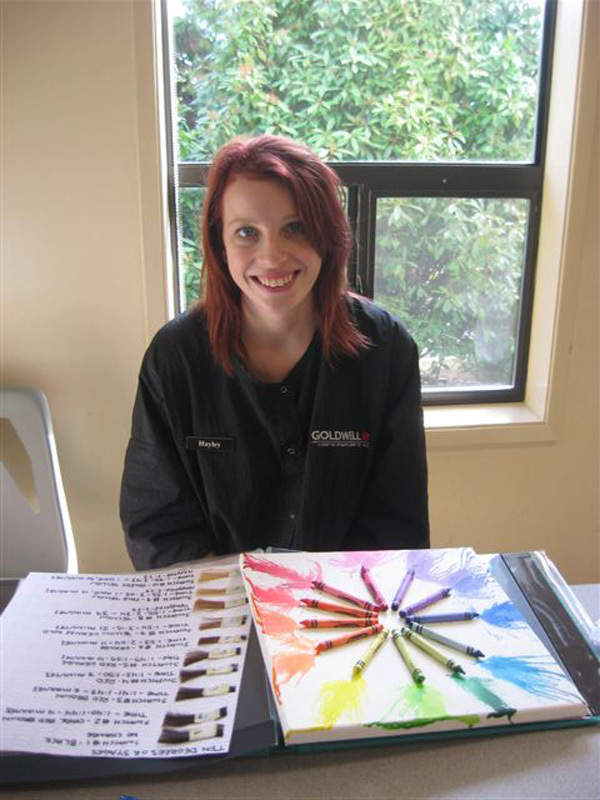 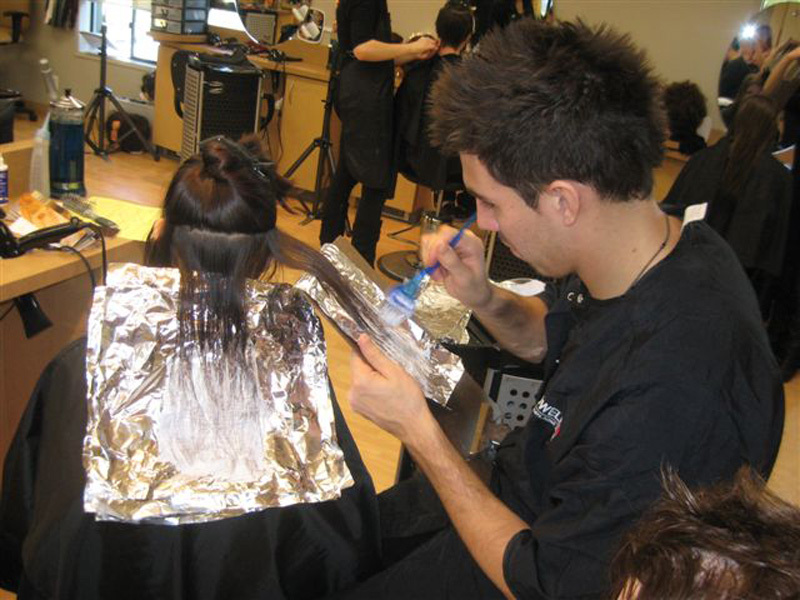 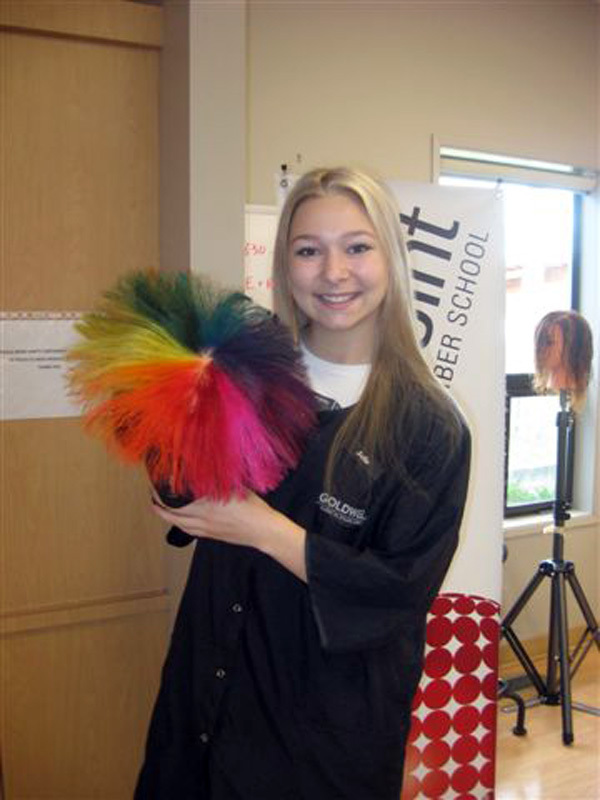 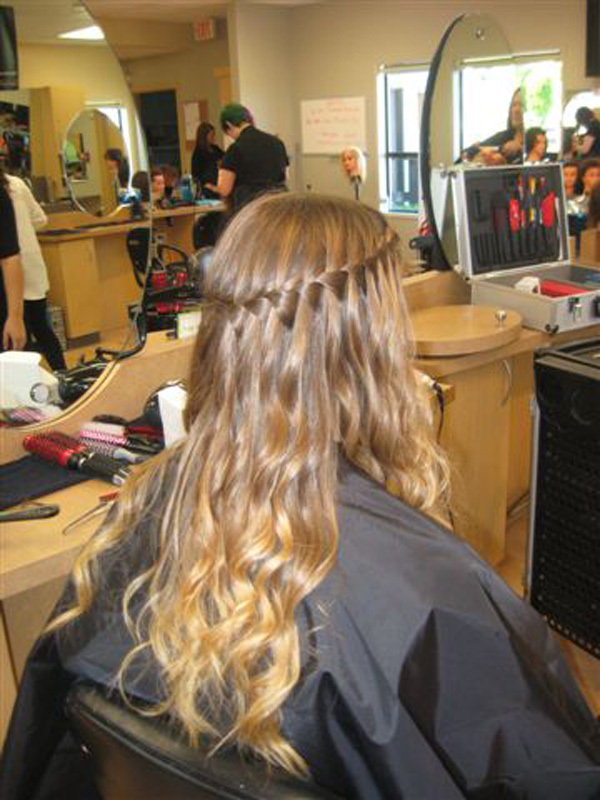 A high proportion of local salons are owned and operated by graduates of this program. 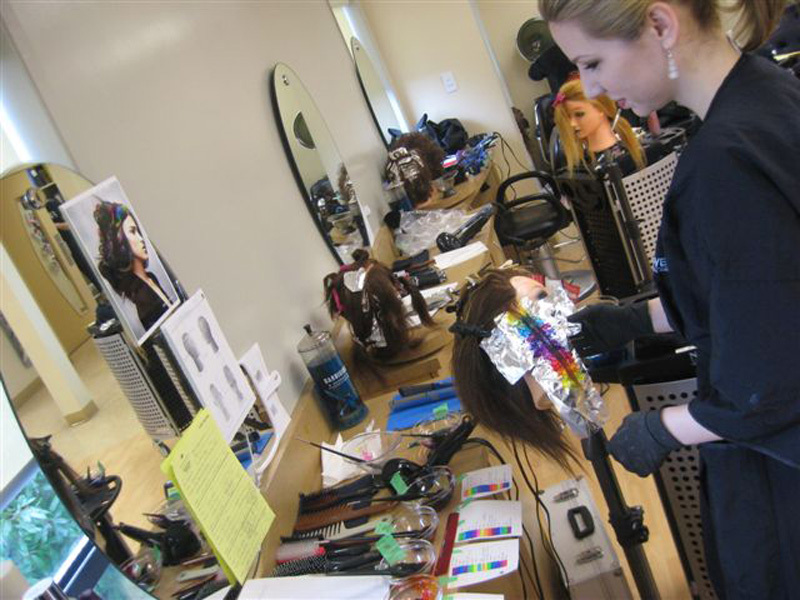 Other graduates report success in areas such as: the cruise ship industry, modeling/magazine industry, apprenticeship, in-home salons, platform artist, technical educators, and building a large clientele within a 2-year time frame. 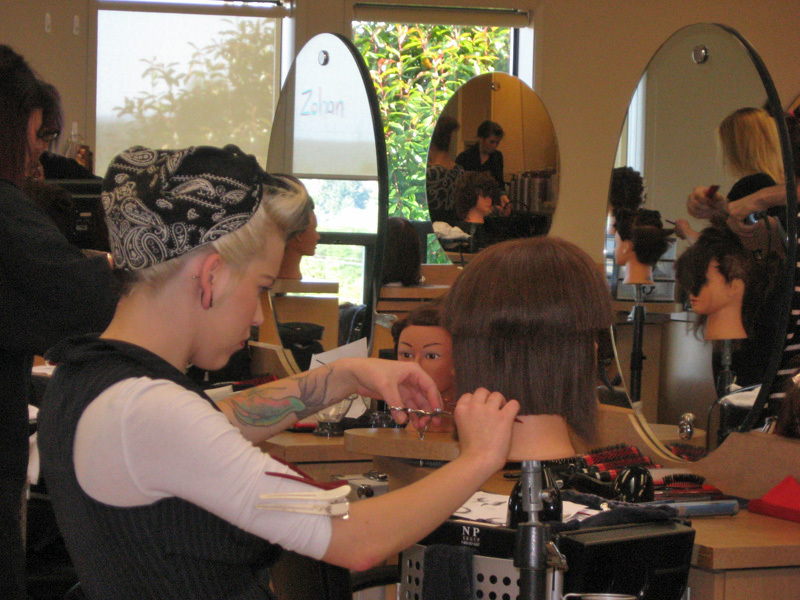 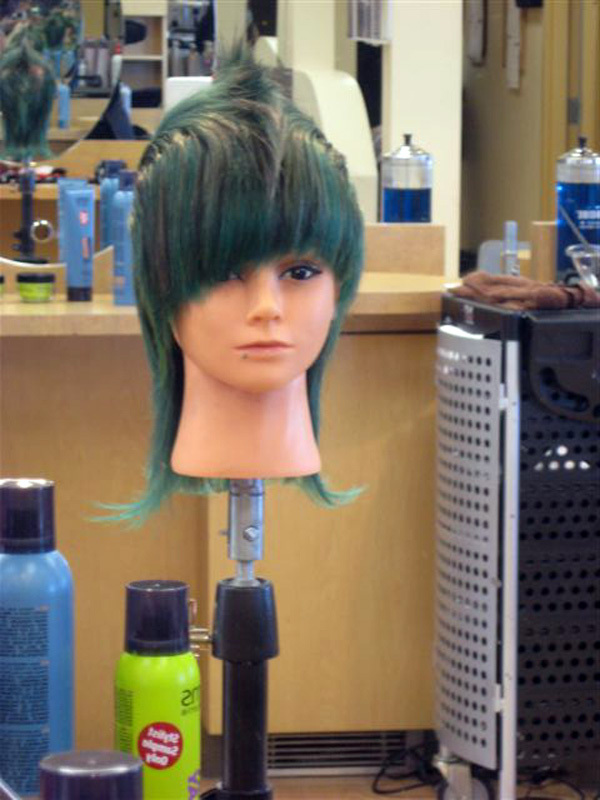 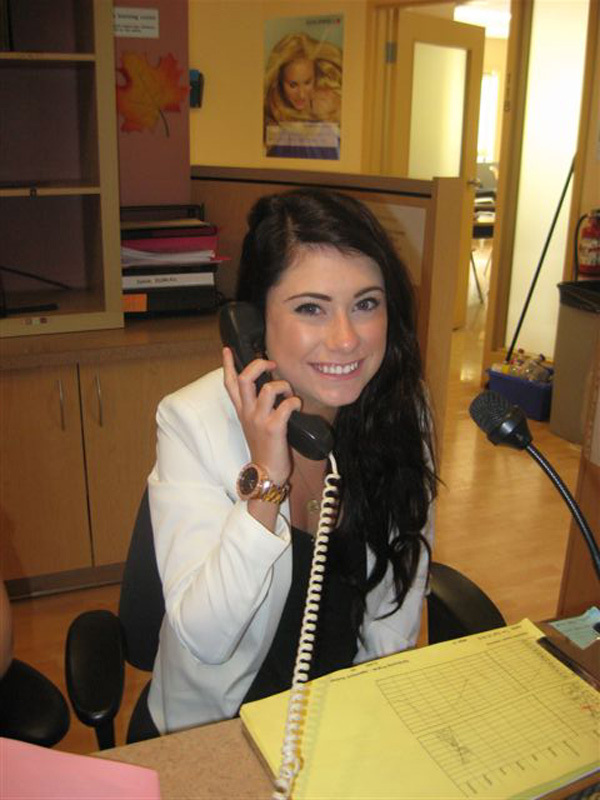 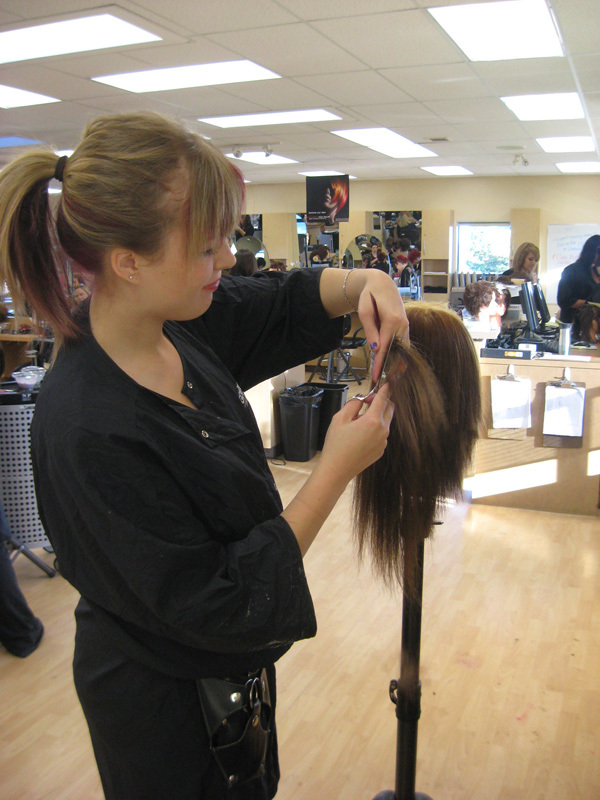 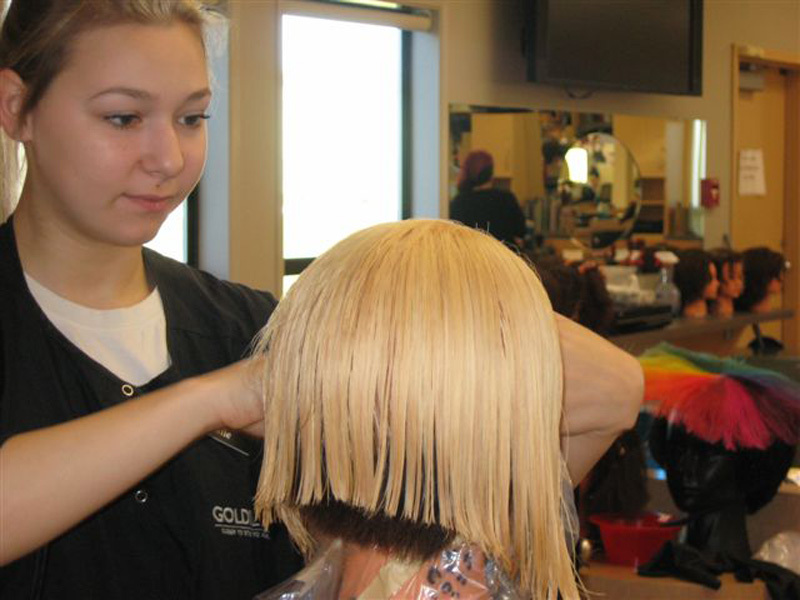 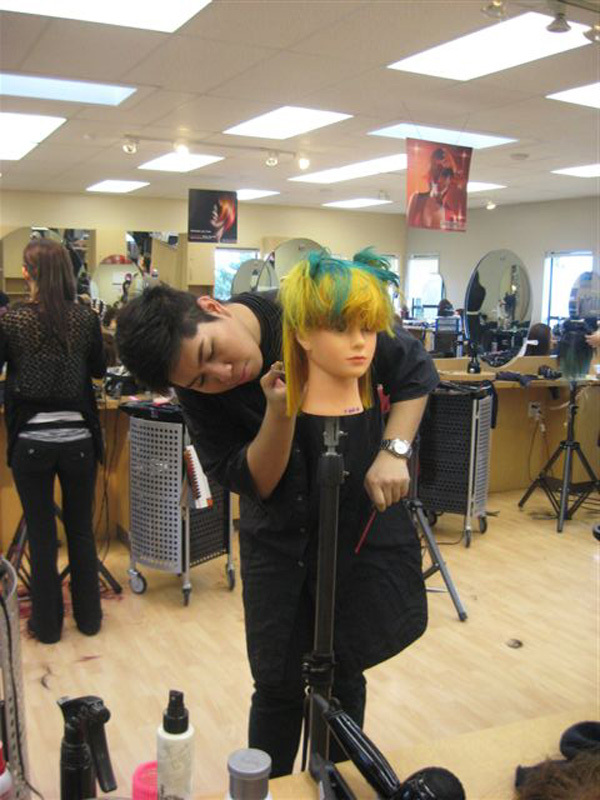 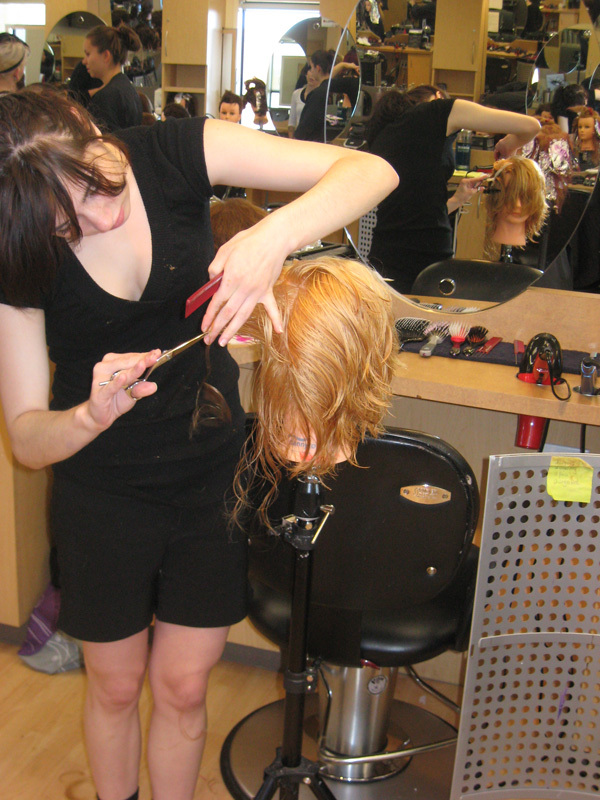 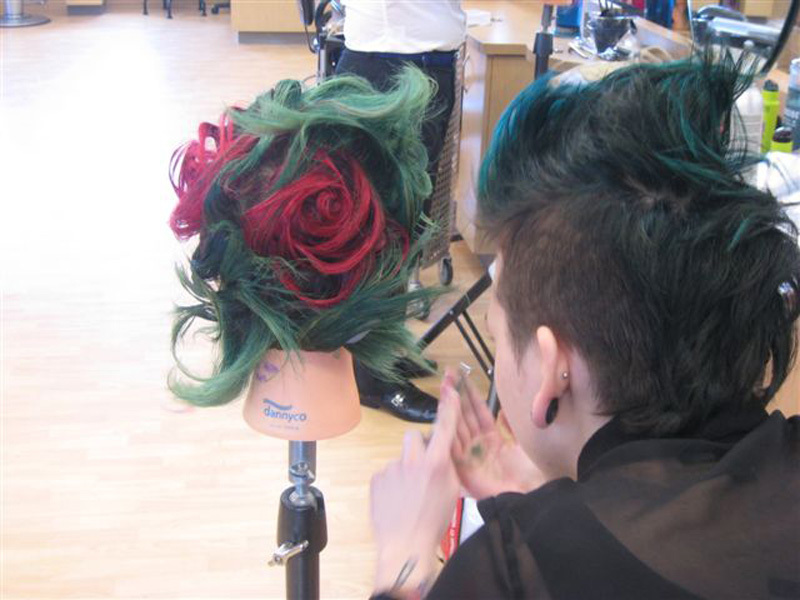 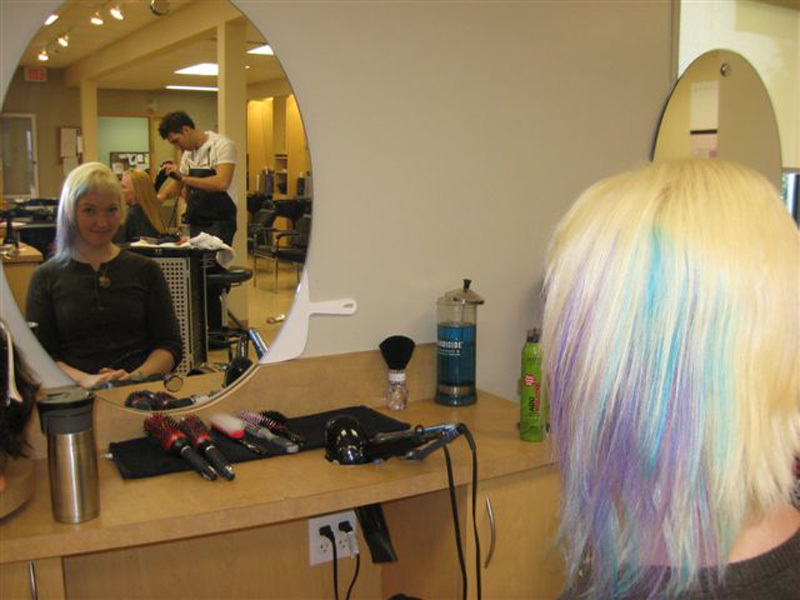 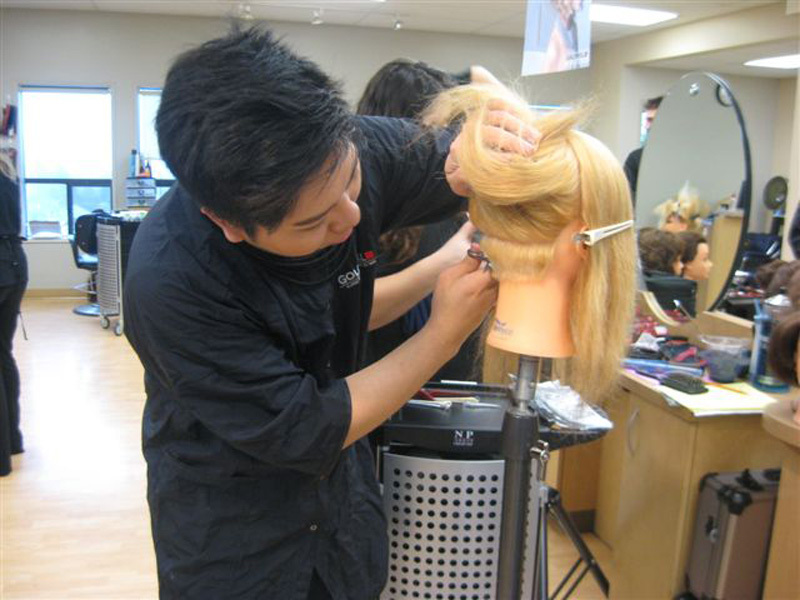 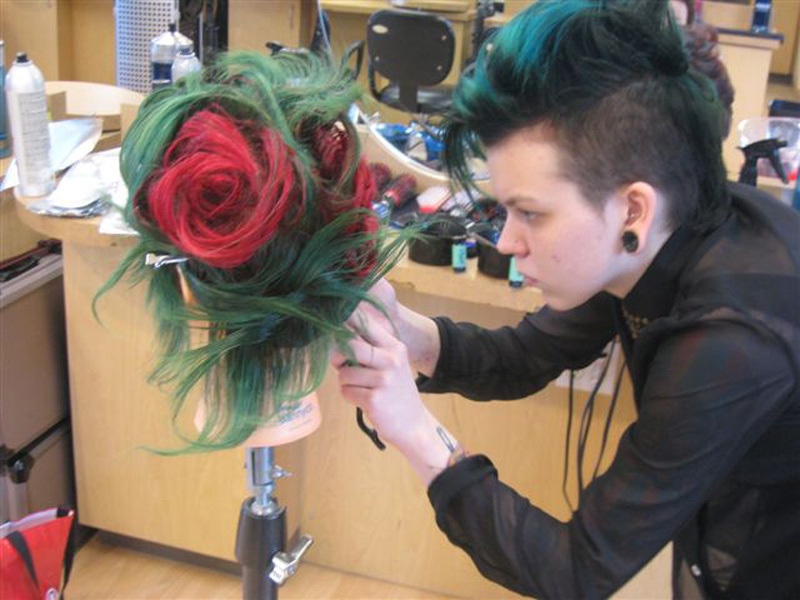 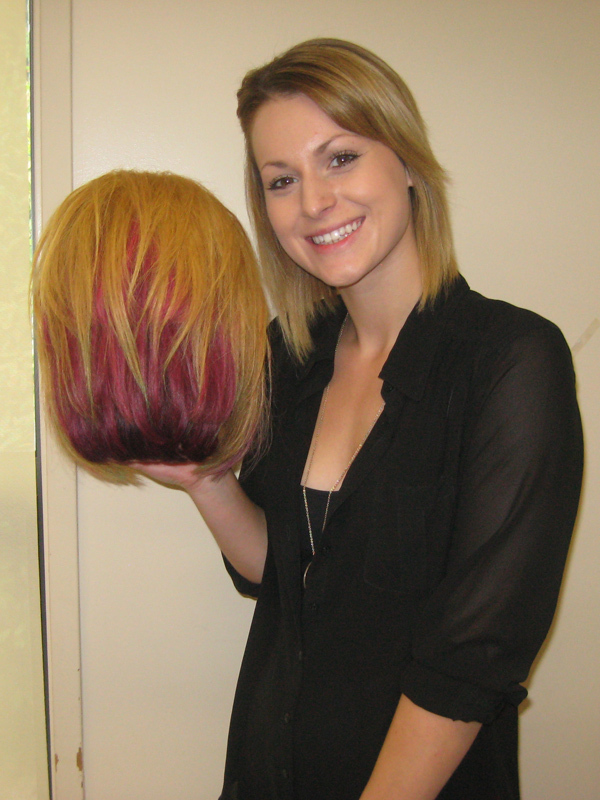 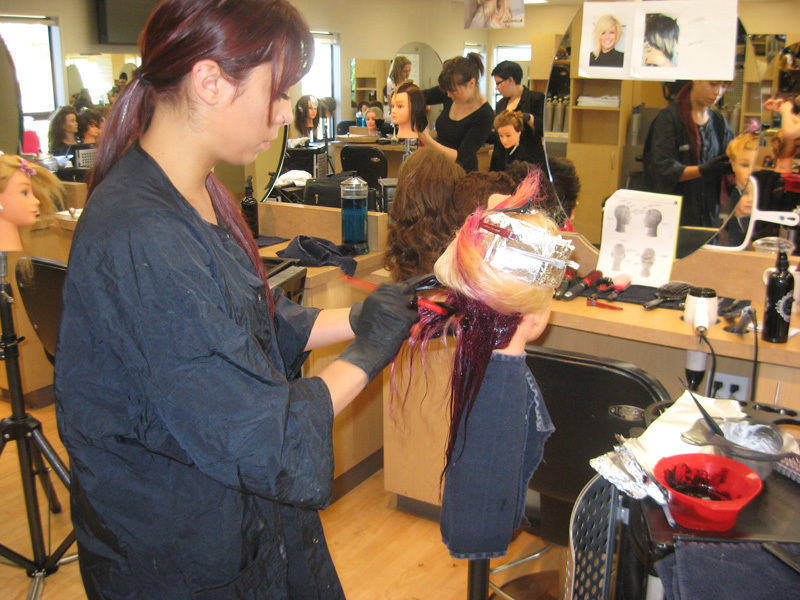 To become a student in the Hairdressing Program, apply to VIU.